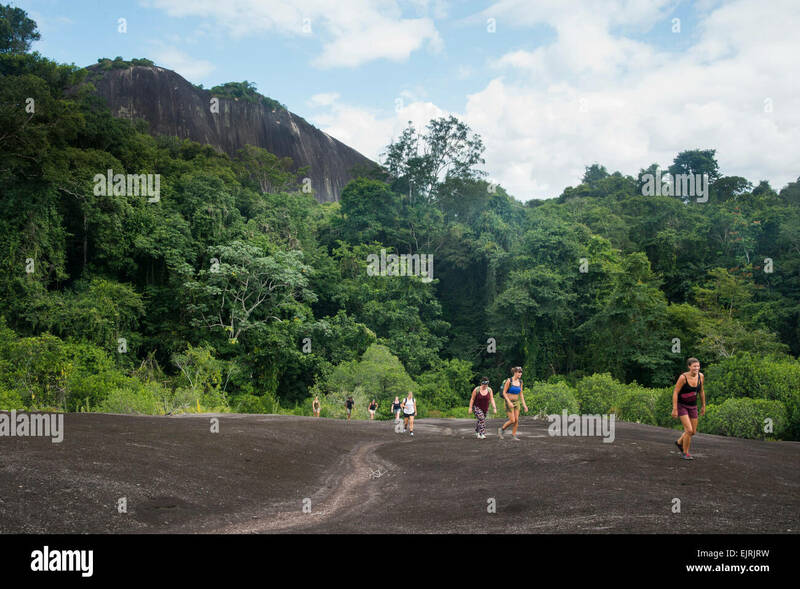 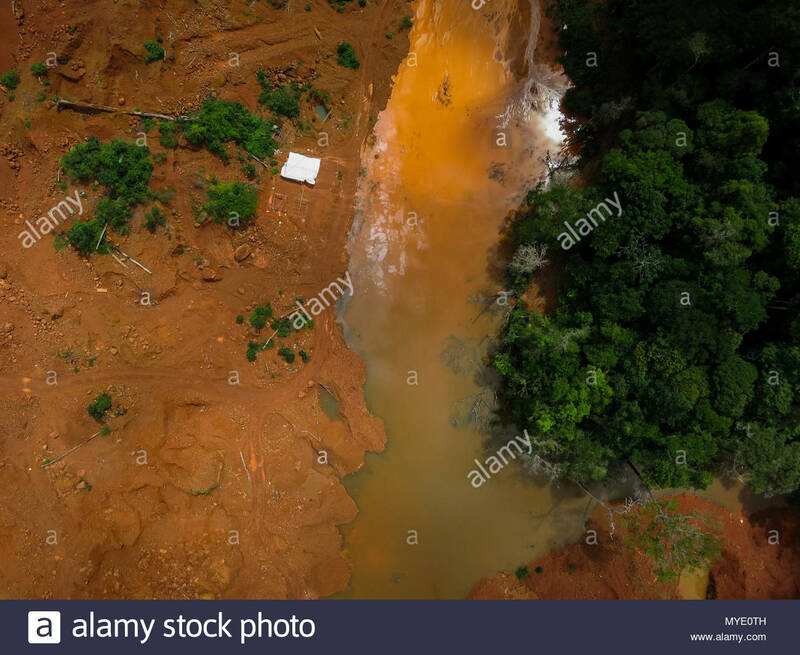 Illegal gold mining camp in the Amazon Rainforest. 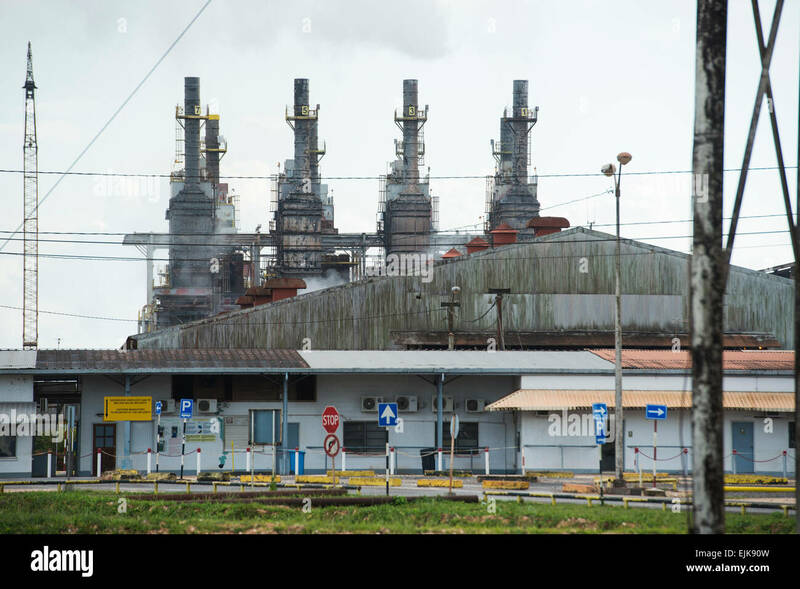 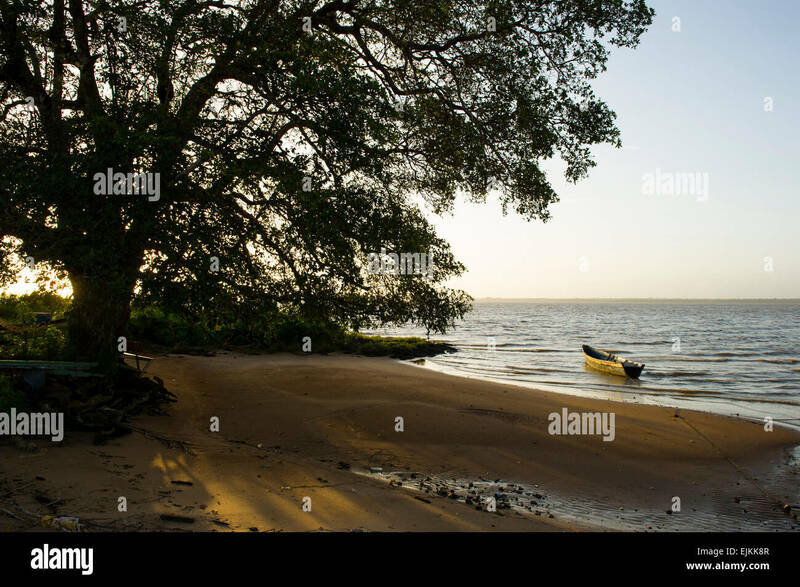 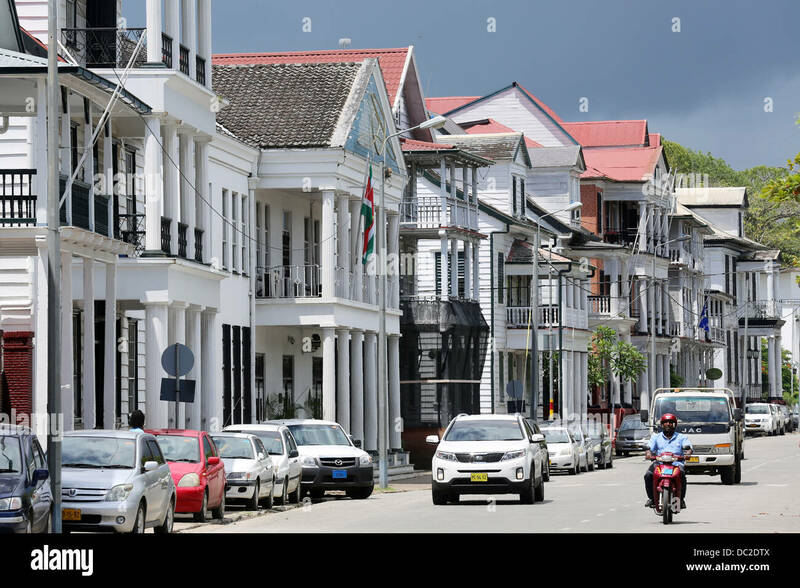 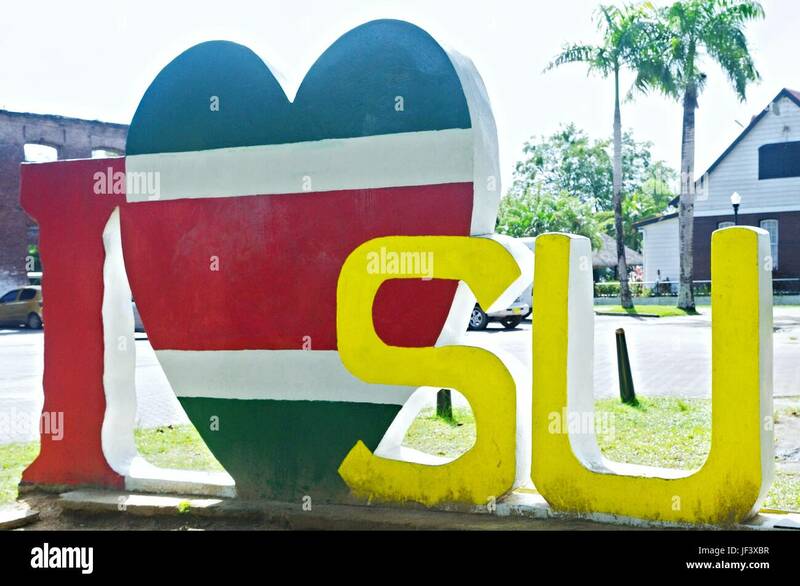 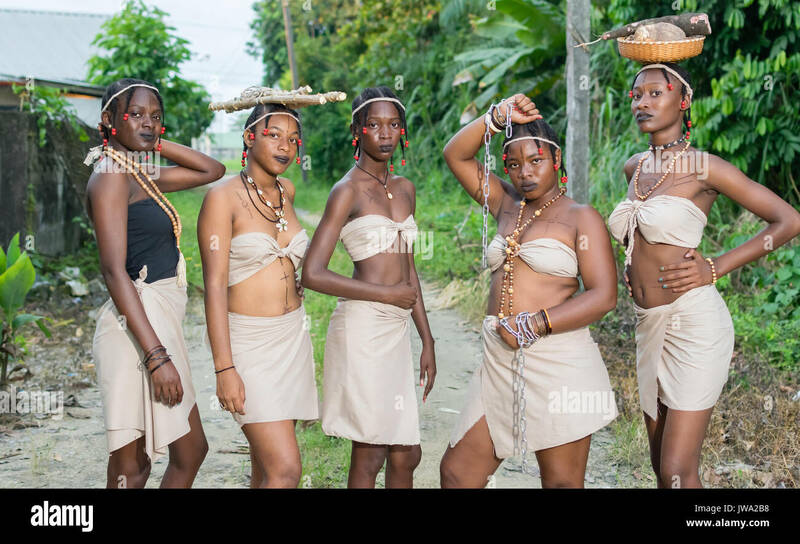 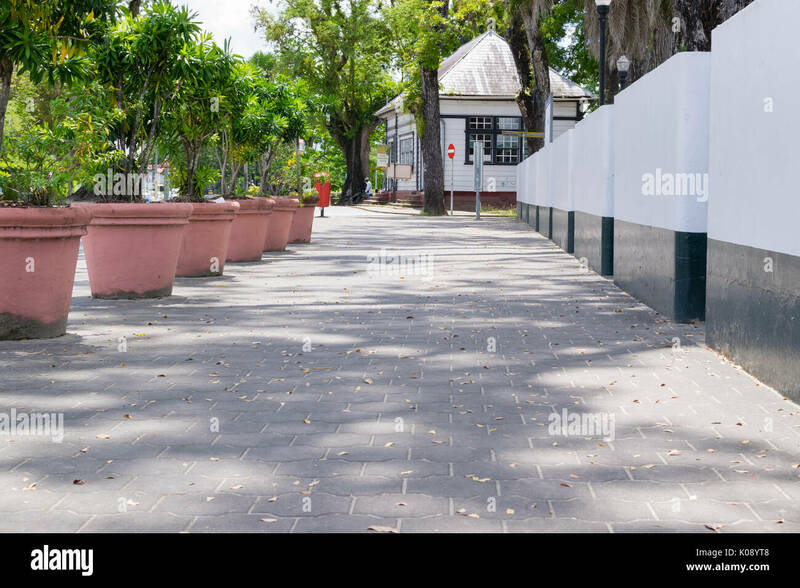 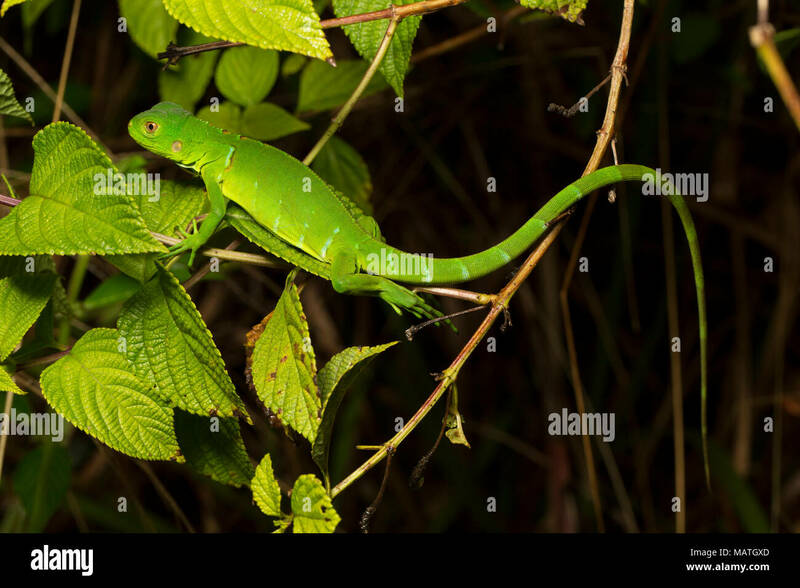 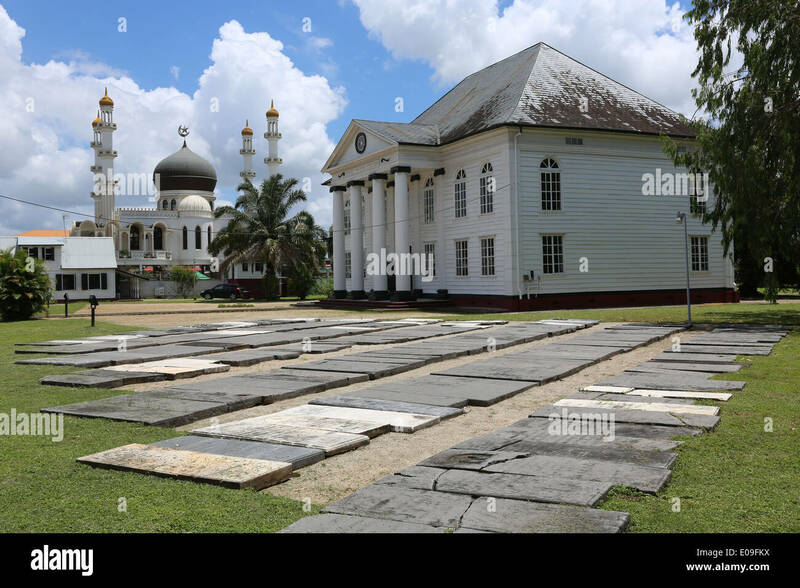 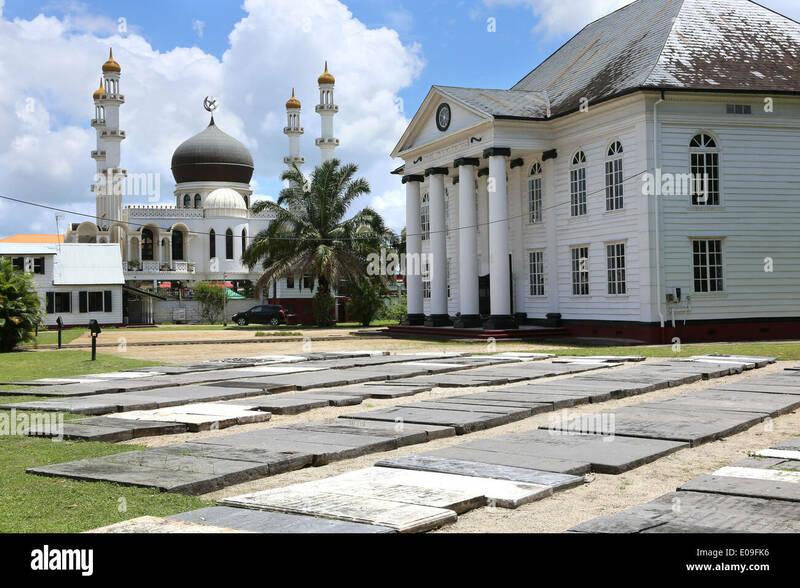 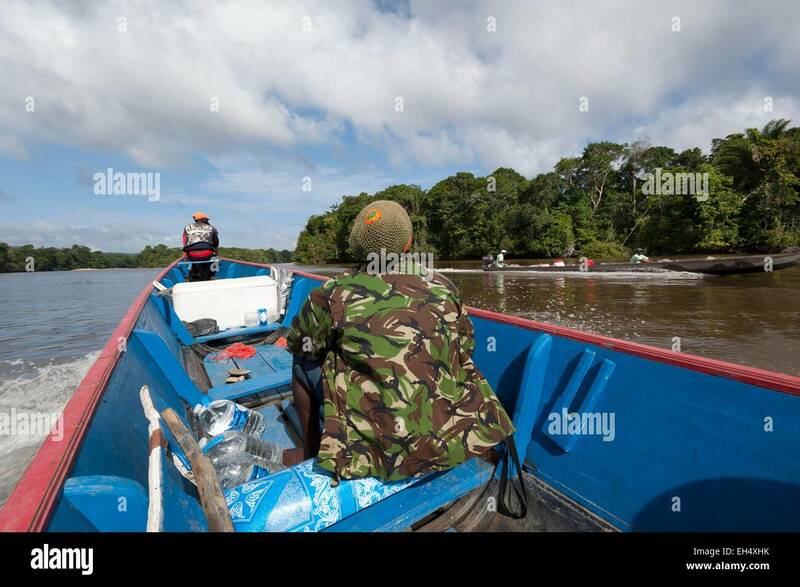 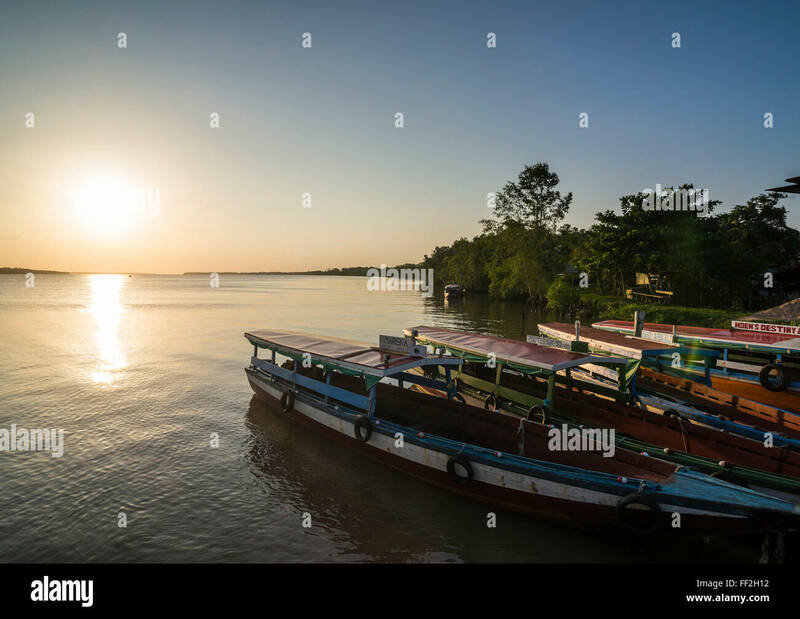 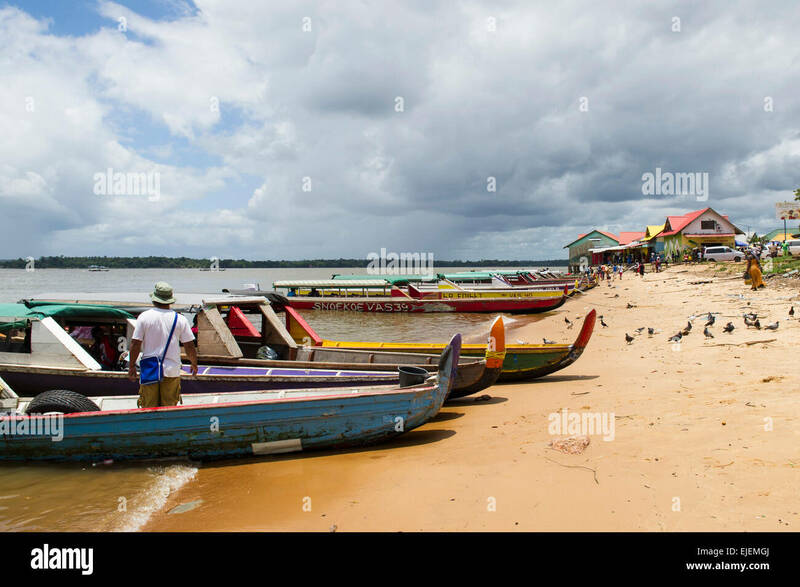 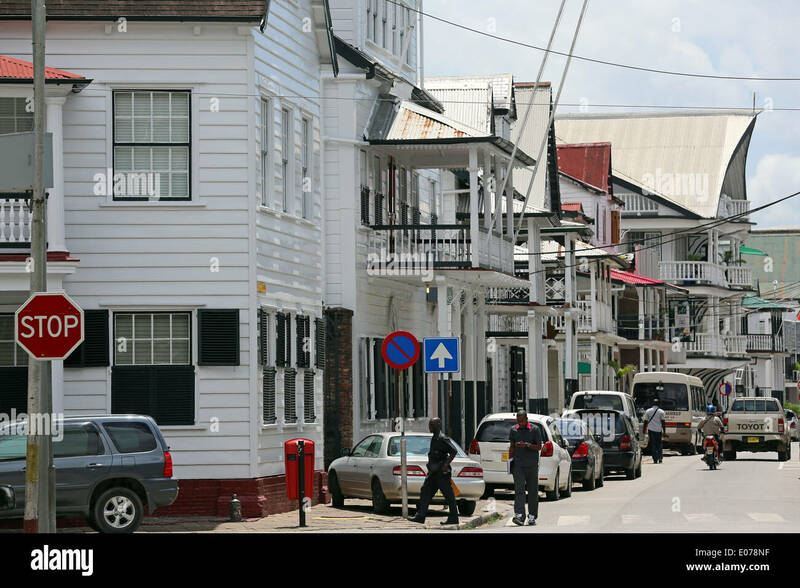 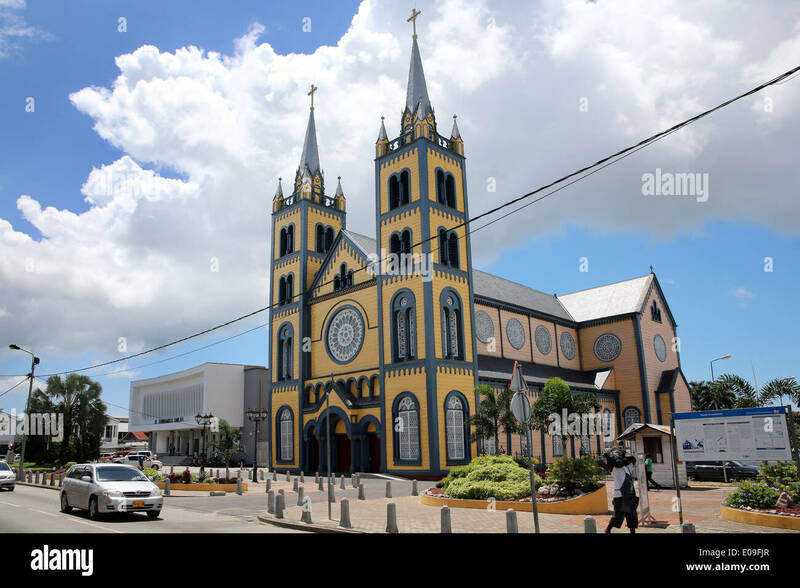 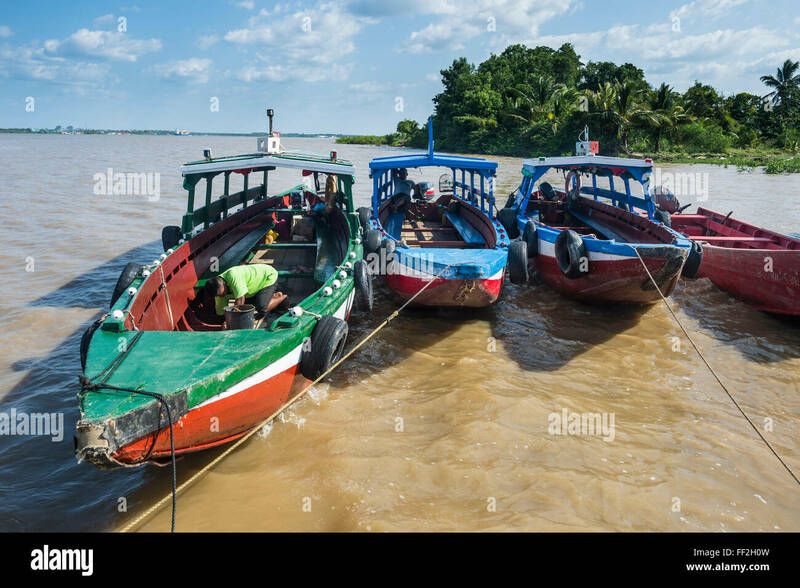 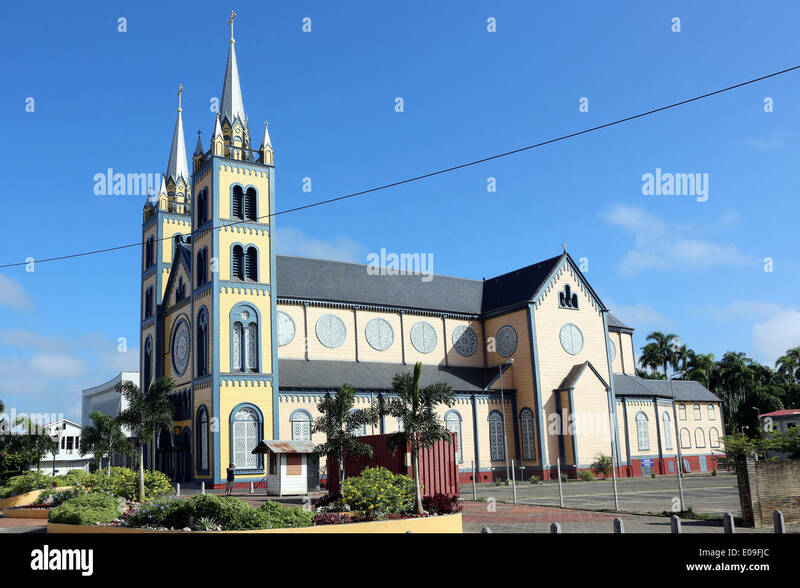 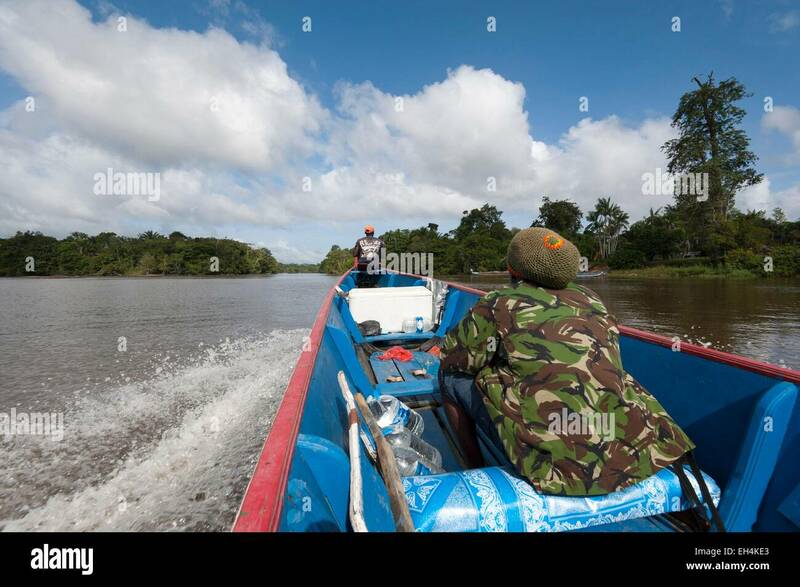 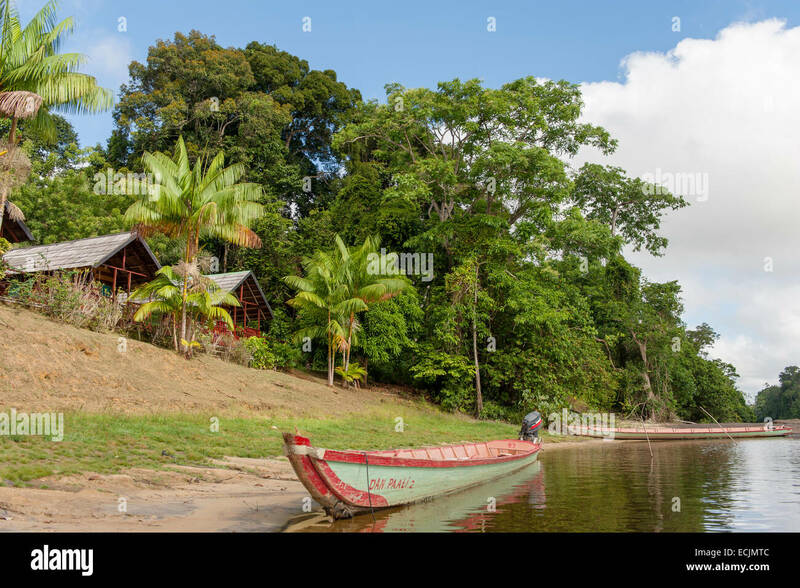 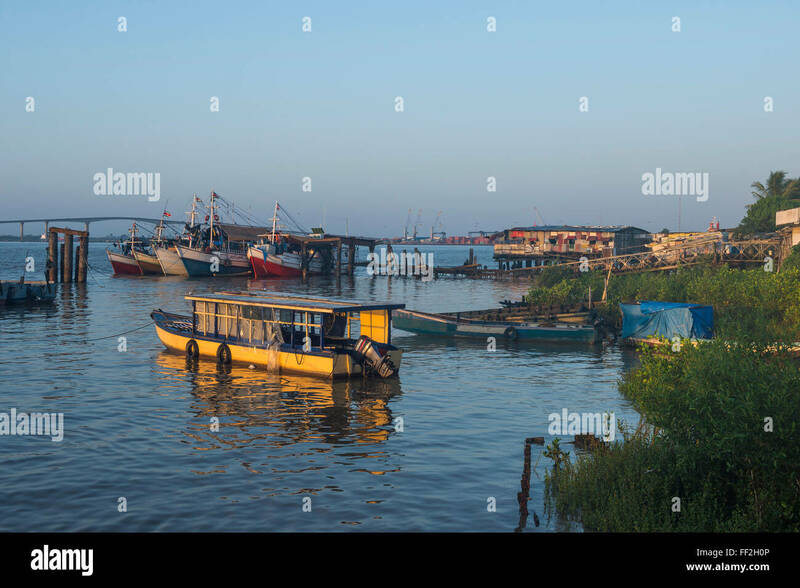 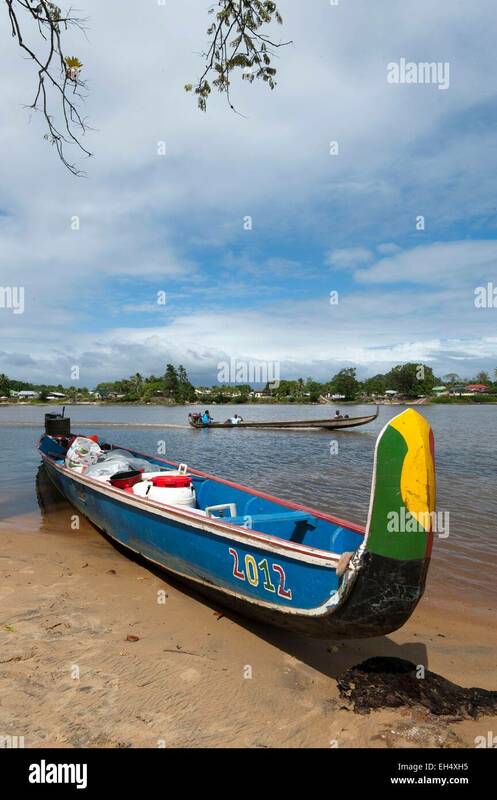 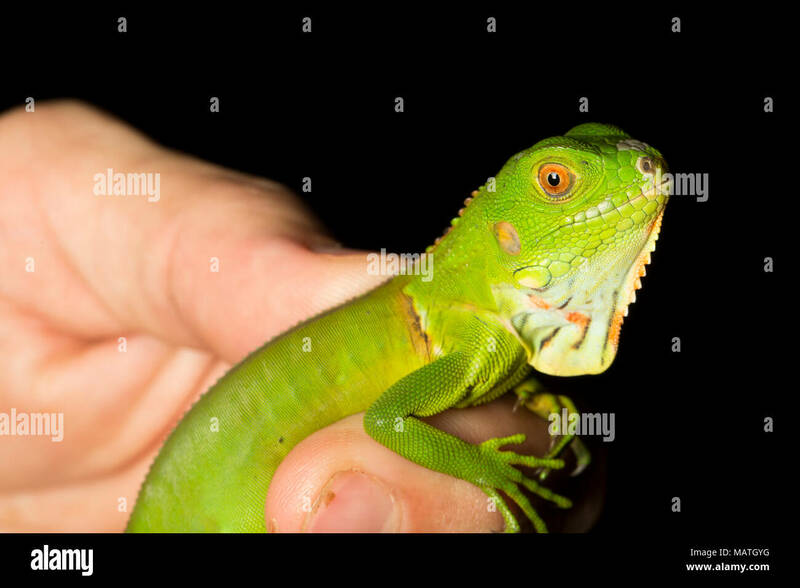 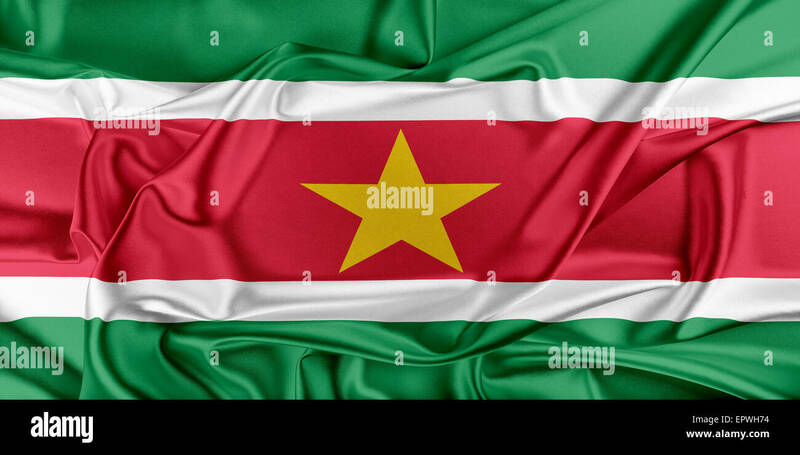 Suriname, Paramaribo. 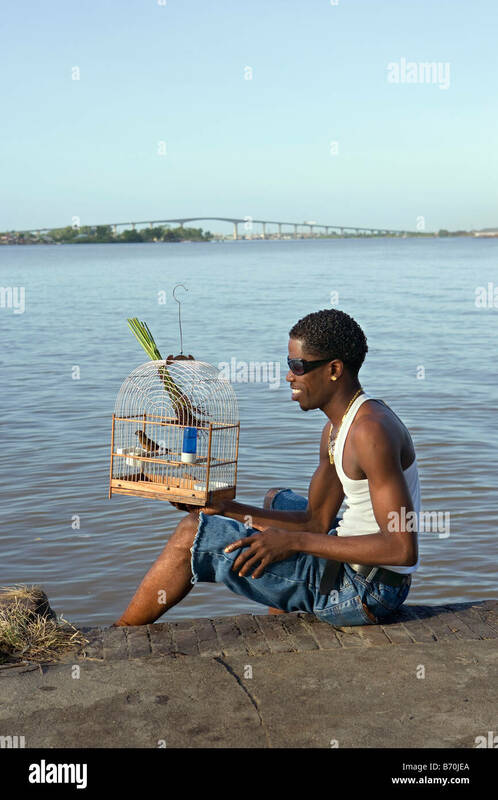 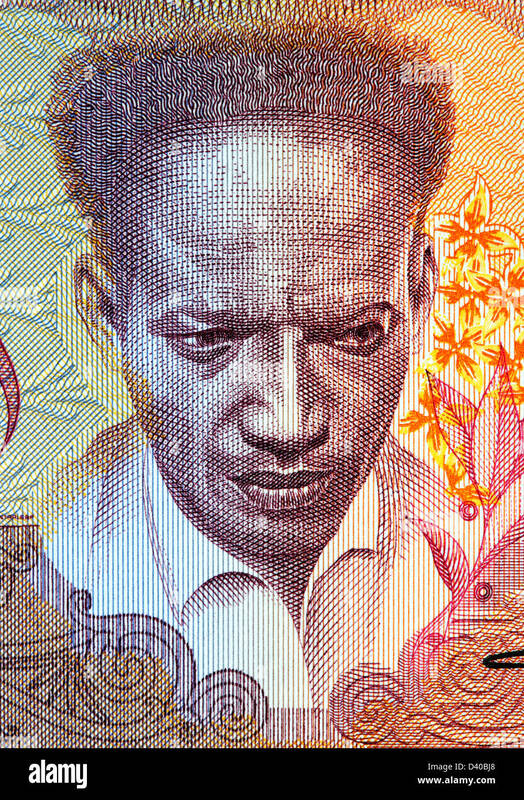 Creole man and singing picolet bird, eating rice-grass. 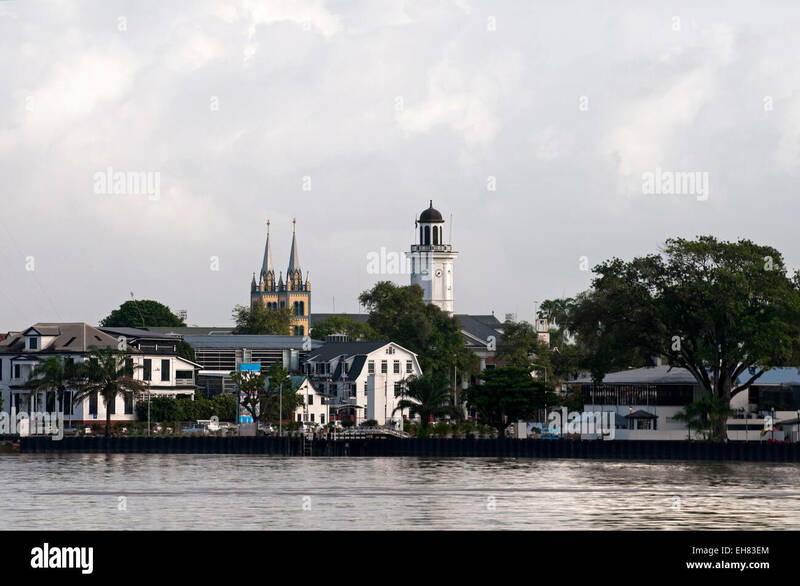 Suriname river and Wijdenbosch bridge. 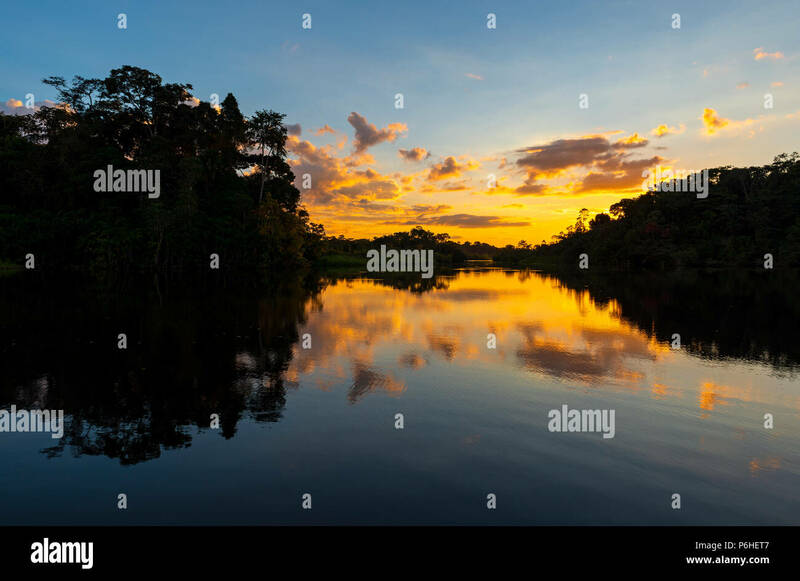 Reflection of a sunset in the Amazon Rainforest Basin. 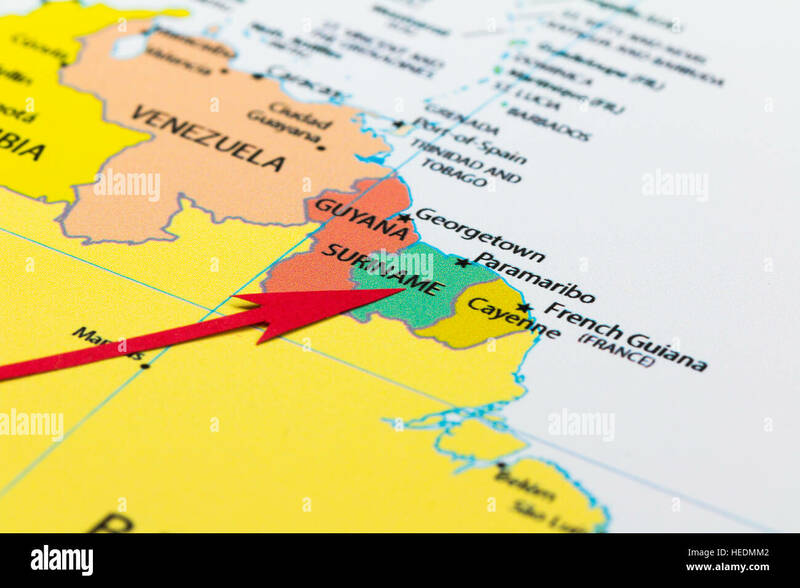 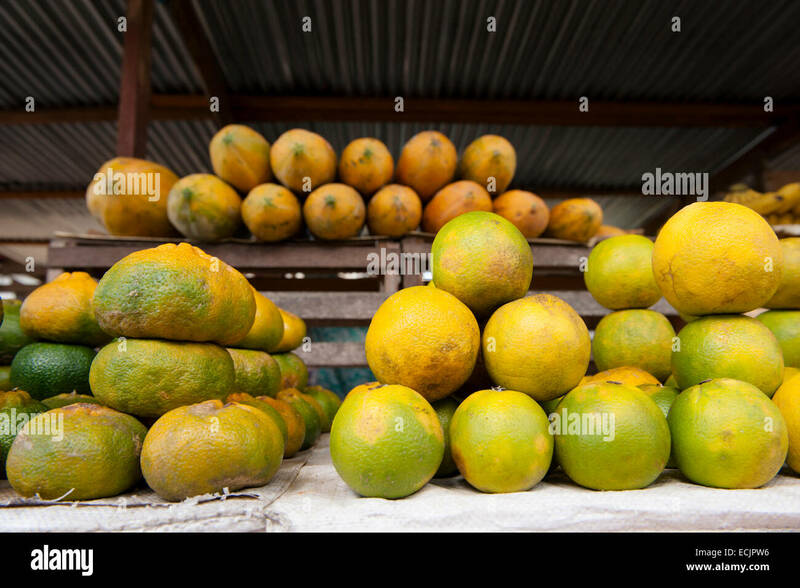 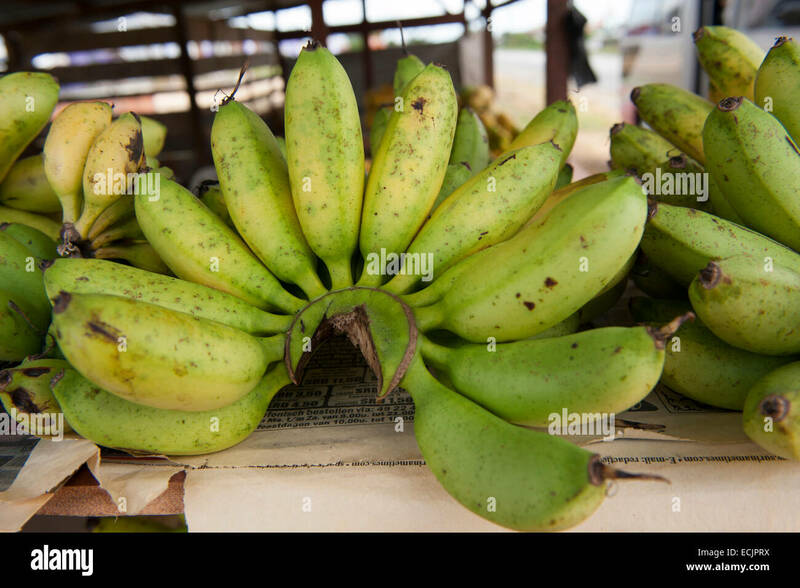 The countries of Brazil, Bolivia, Colombia, Ecuador, Peru, Venezuela, Guyana and Suriname. 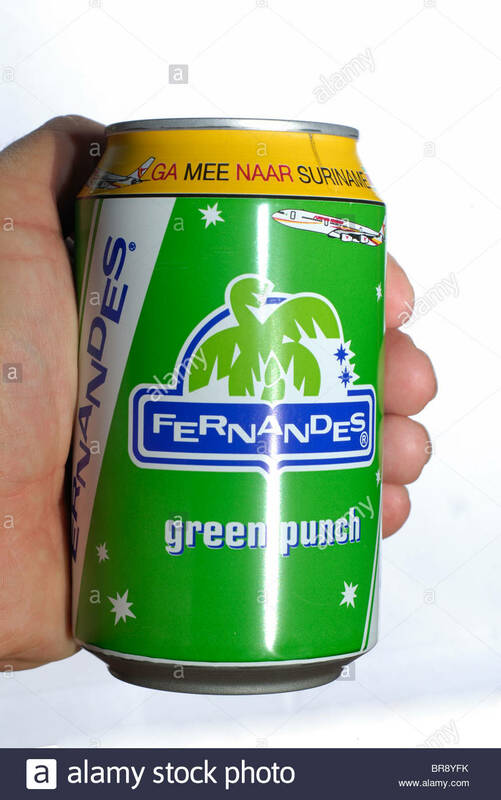 Fernandes Green Punch, Soft drink originally from Suriname but also available in The Netherlands. 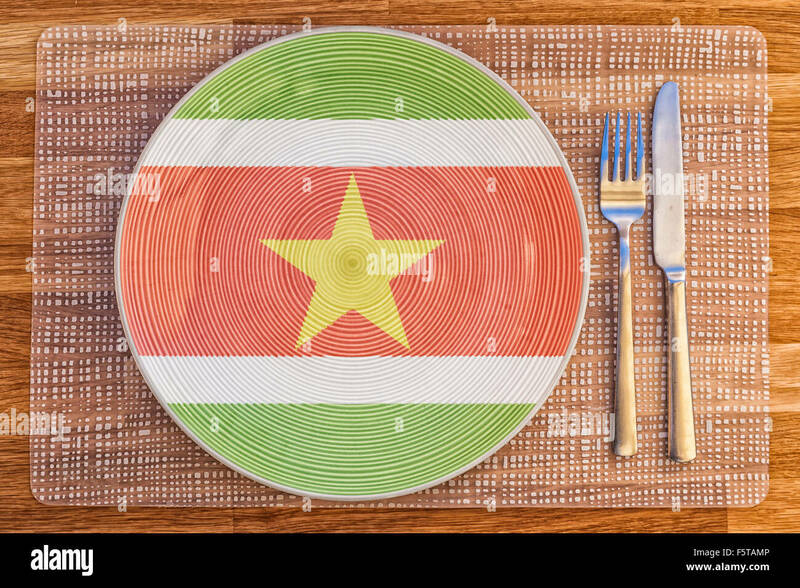 Dinner plate with the flag of Suriname on it for your international food and drink concepts. 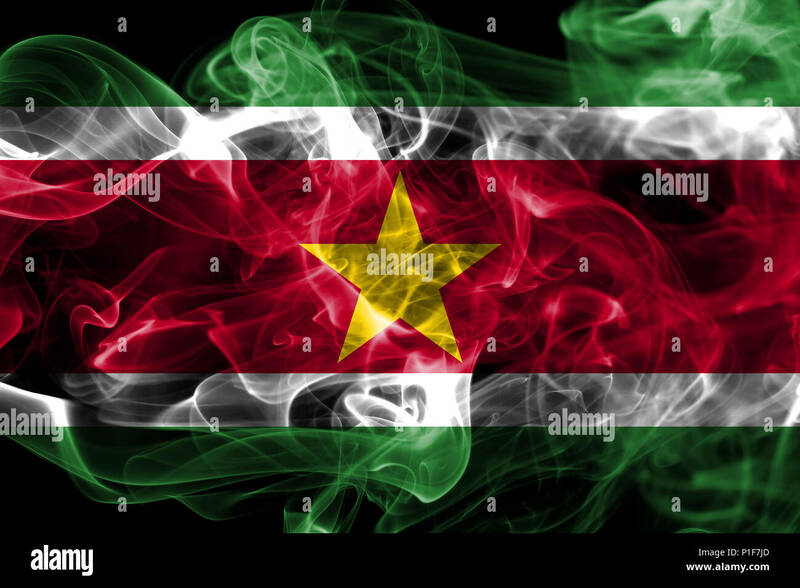 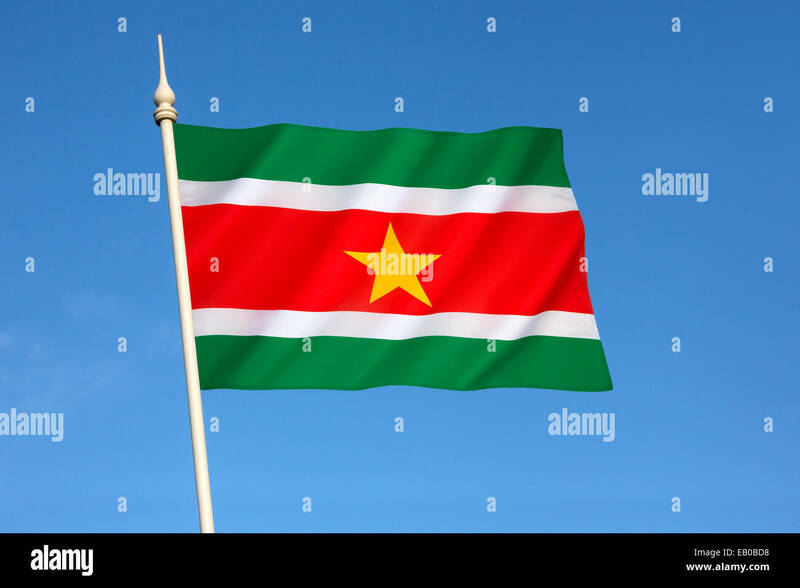 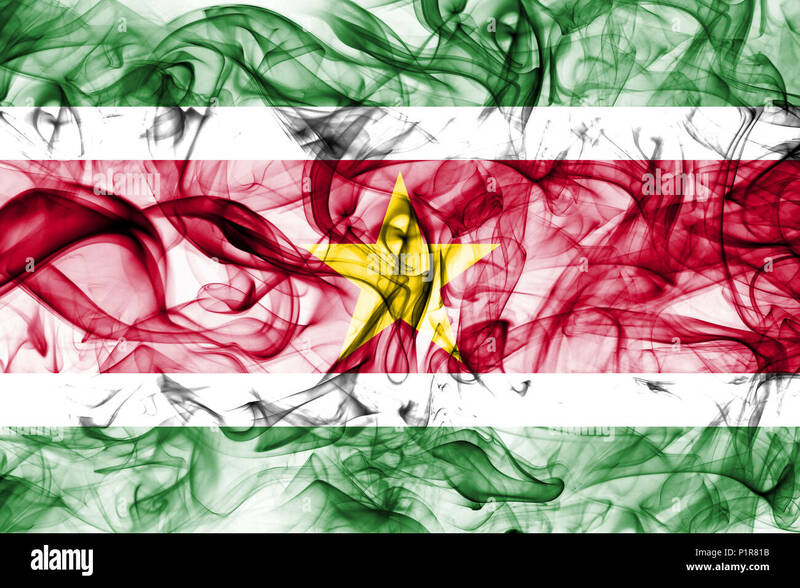 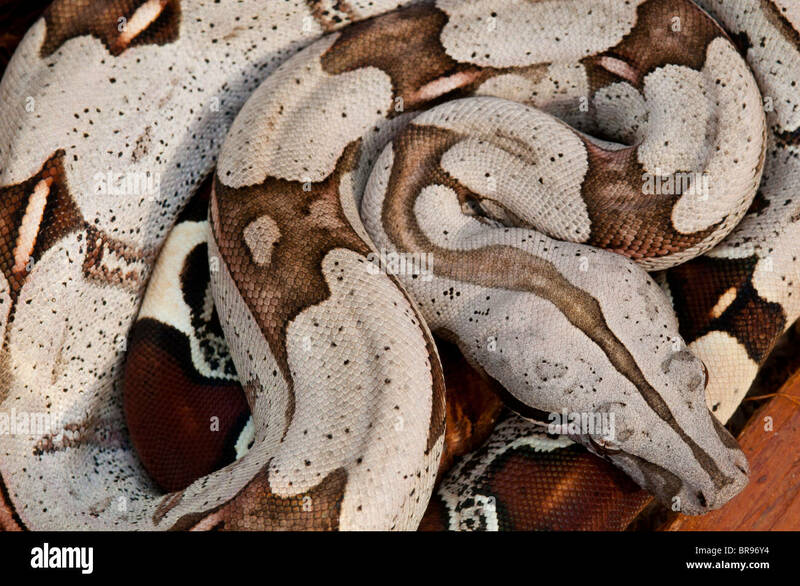 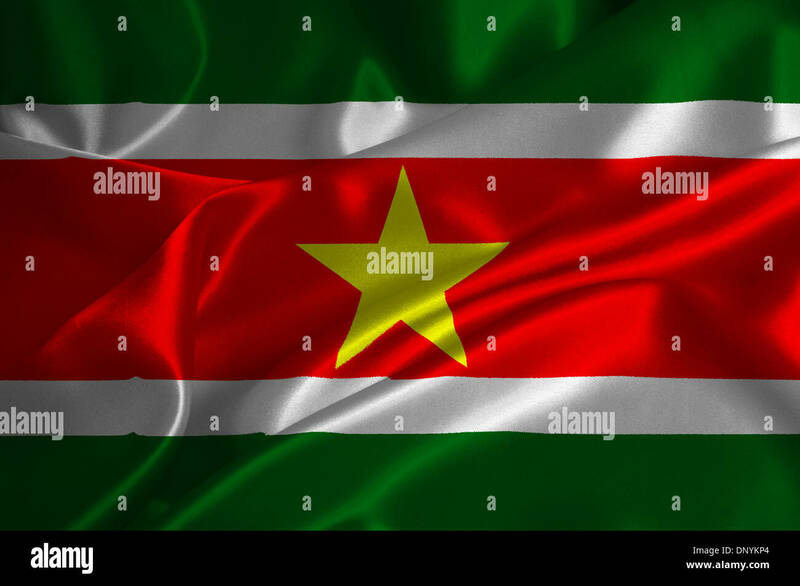 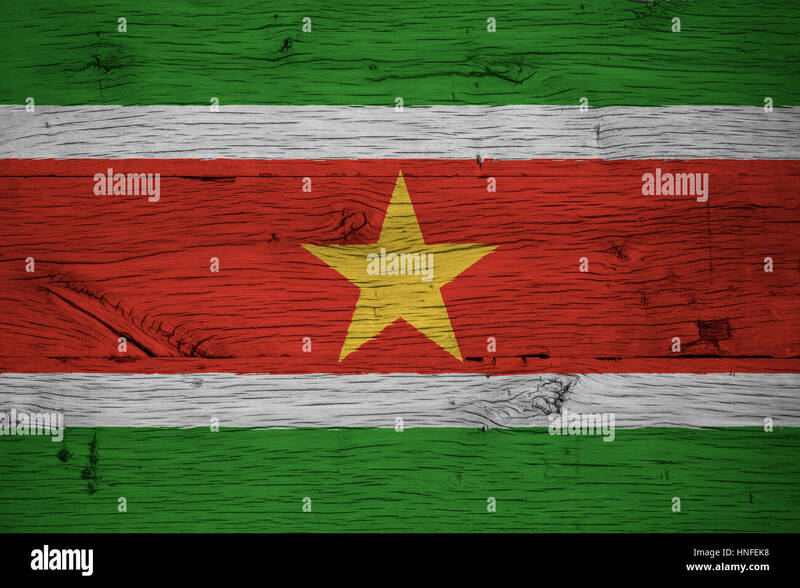 Wavy and rippled national flag of Suriname background. 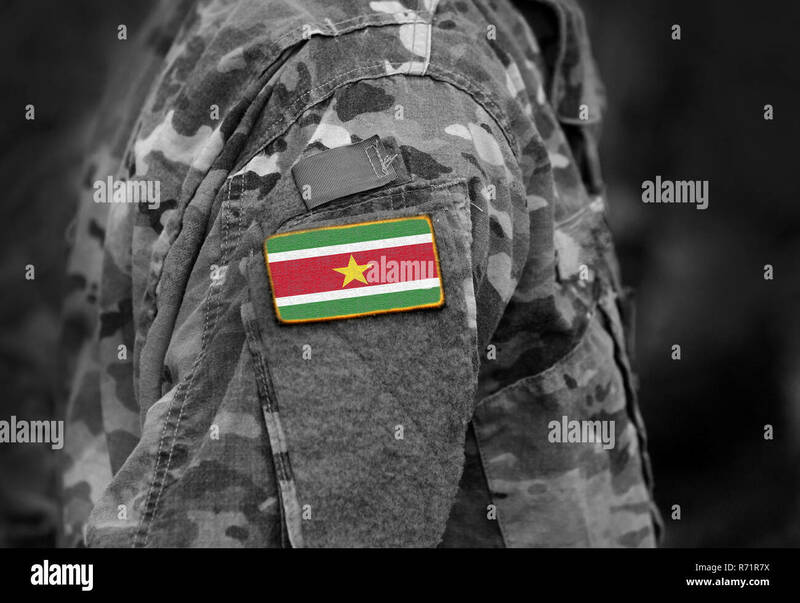 Flag of Suriname on soldiers arm (collage). 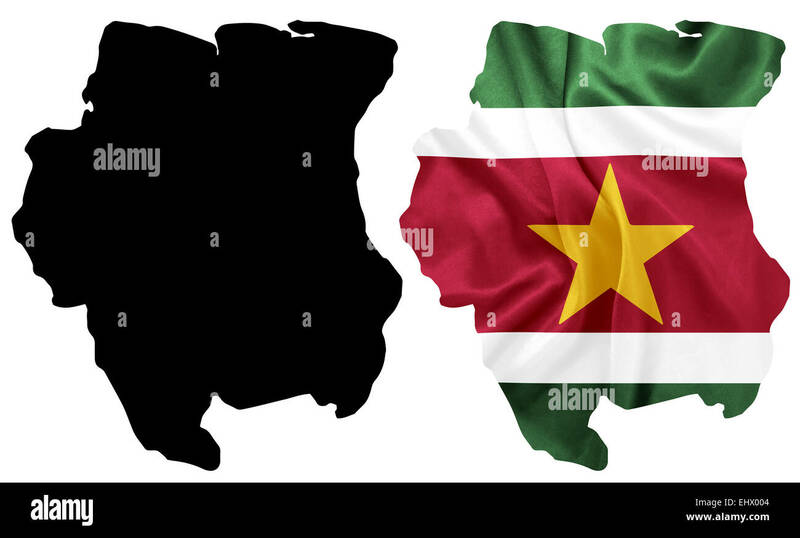 Suriname, Paramaribo. 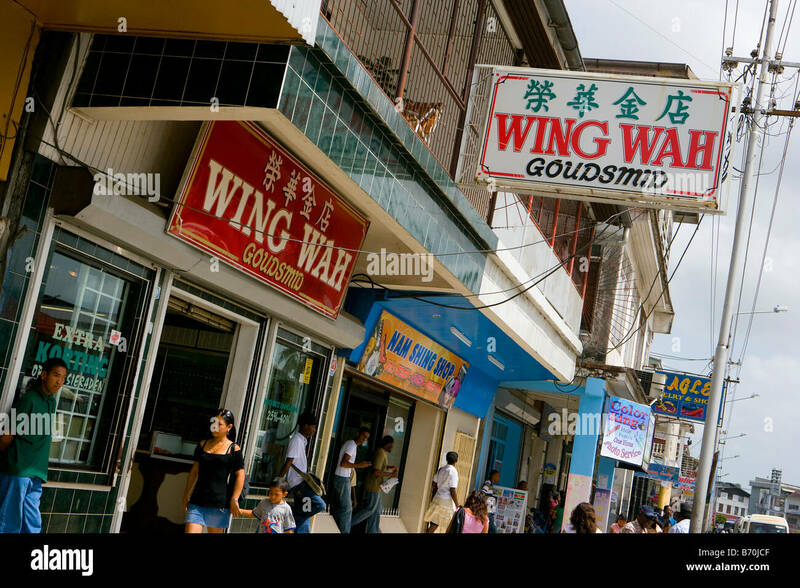 Chinese jewelry shops. 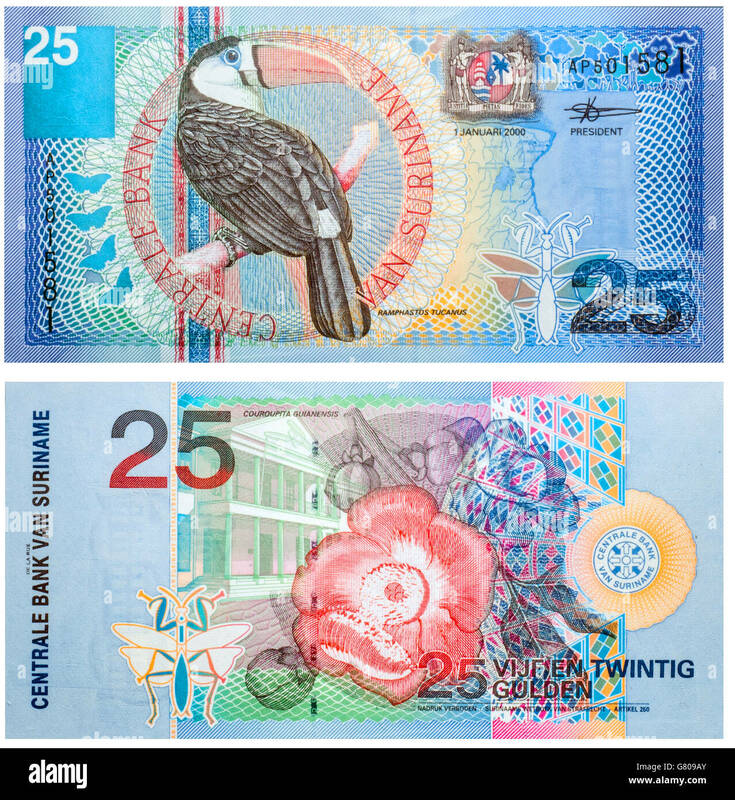 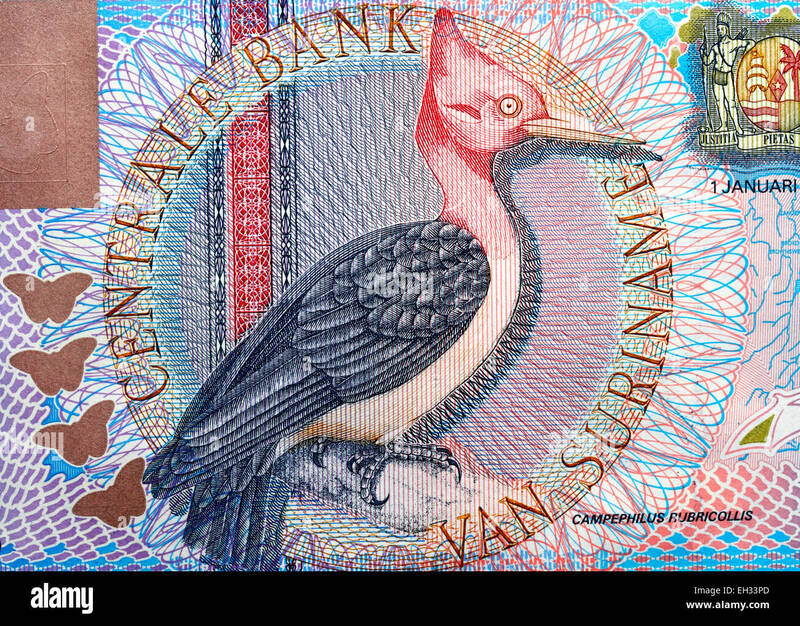 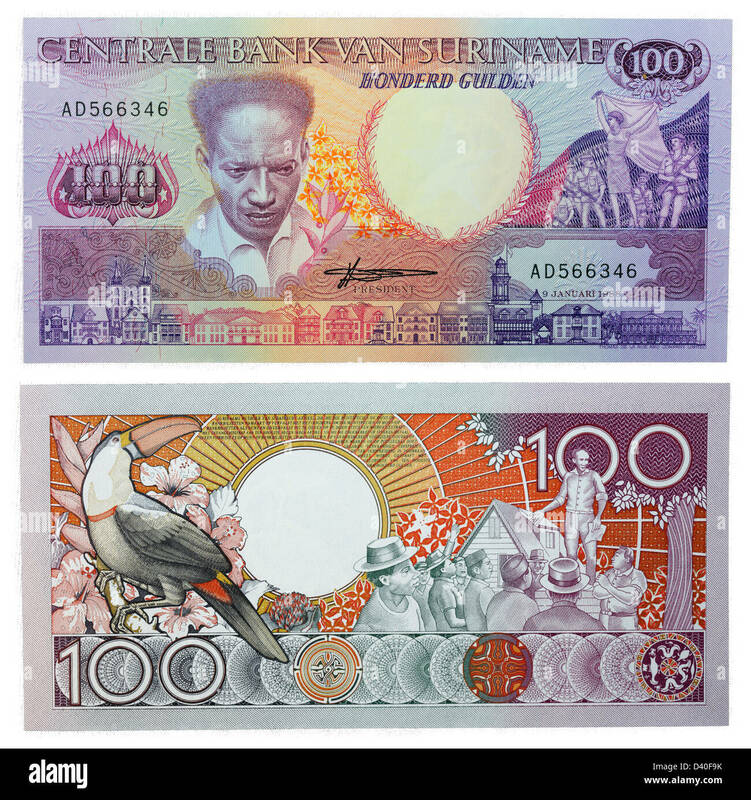 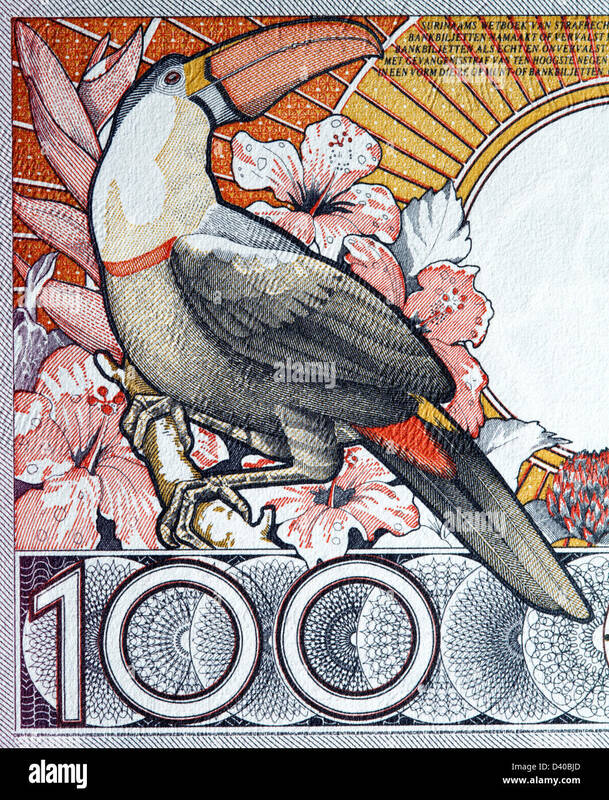 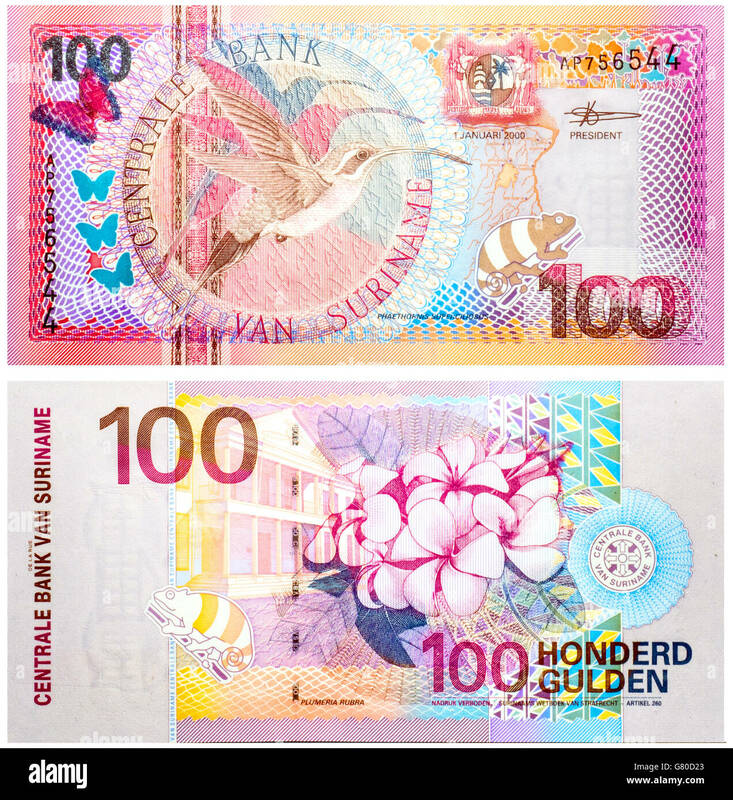 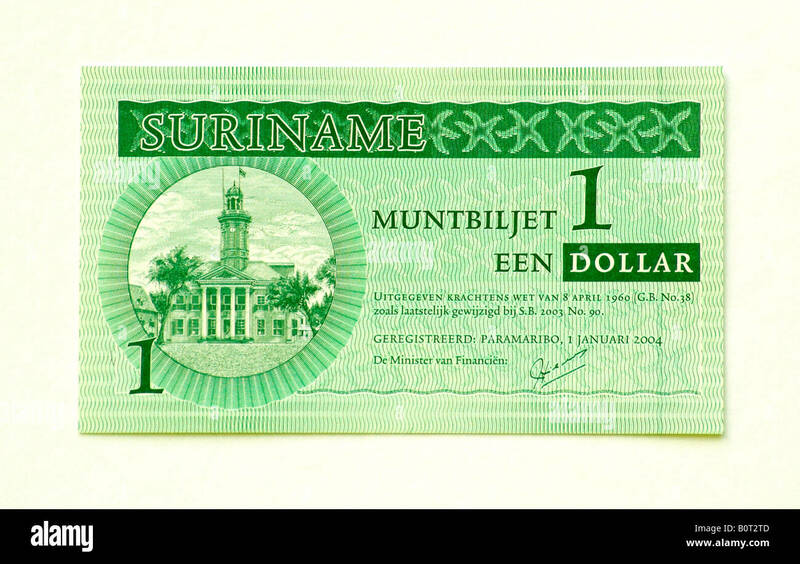 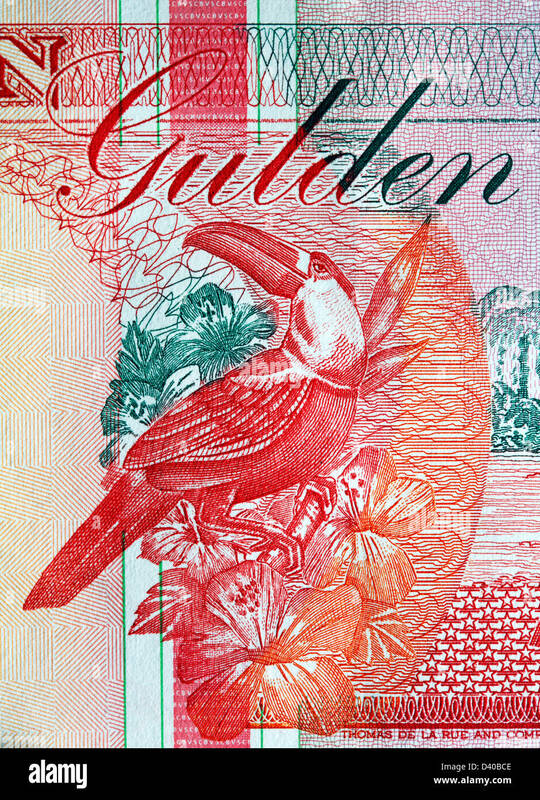 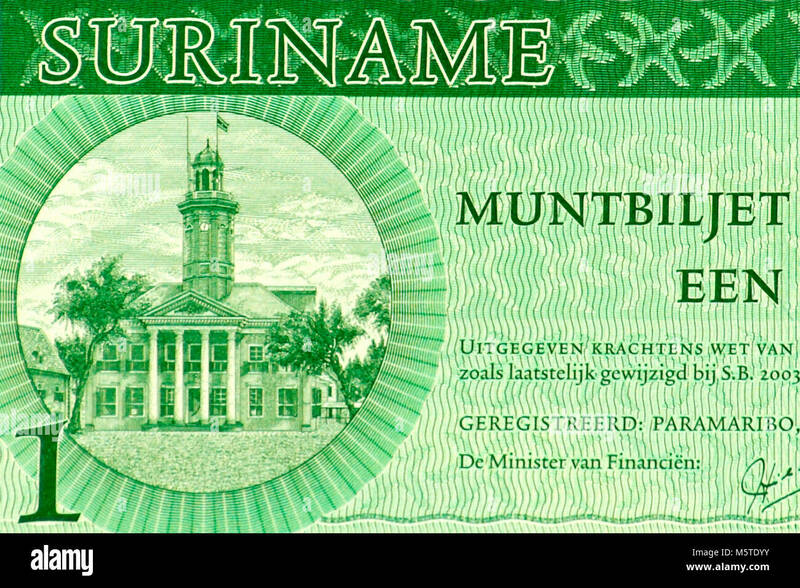 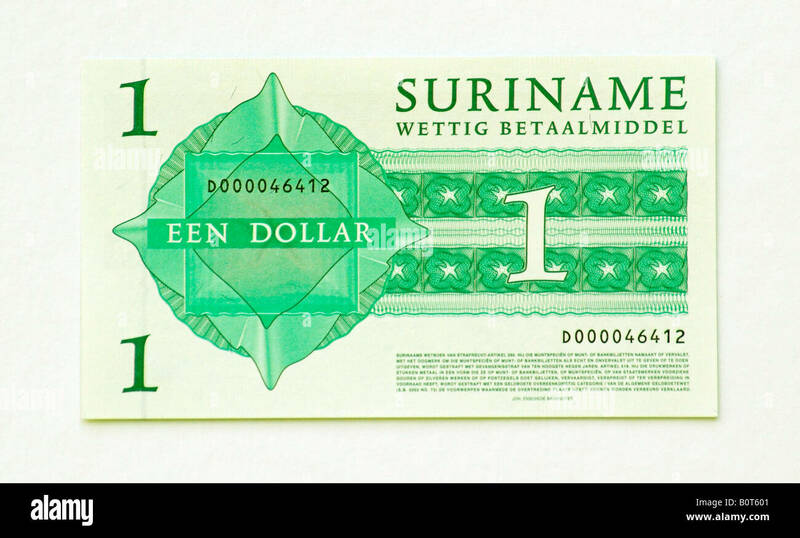 Stack of Bitcoin Suriname flag. 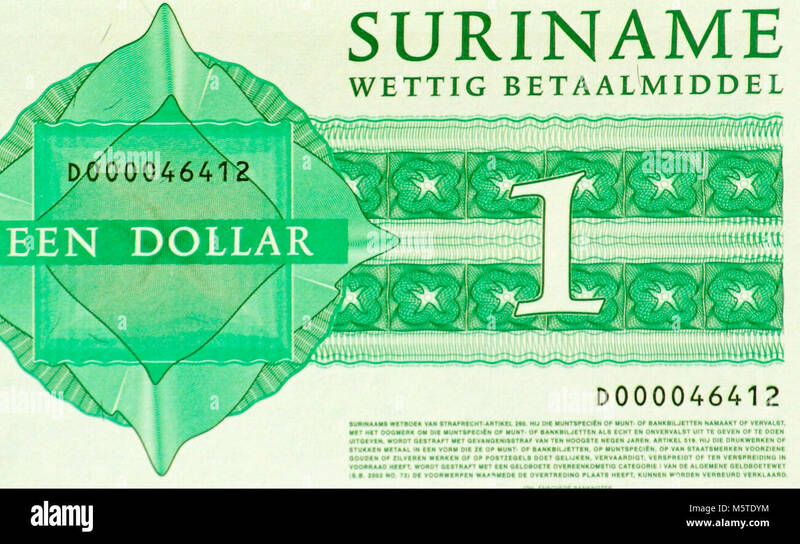 Bitcoin cryptocurrencies concept. 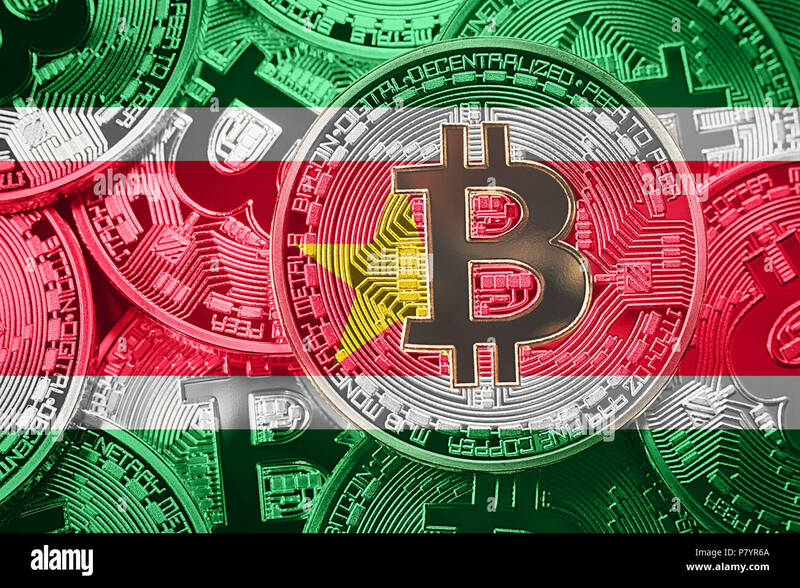 BTC background. 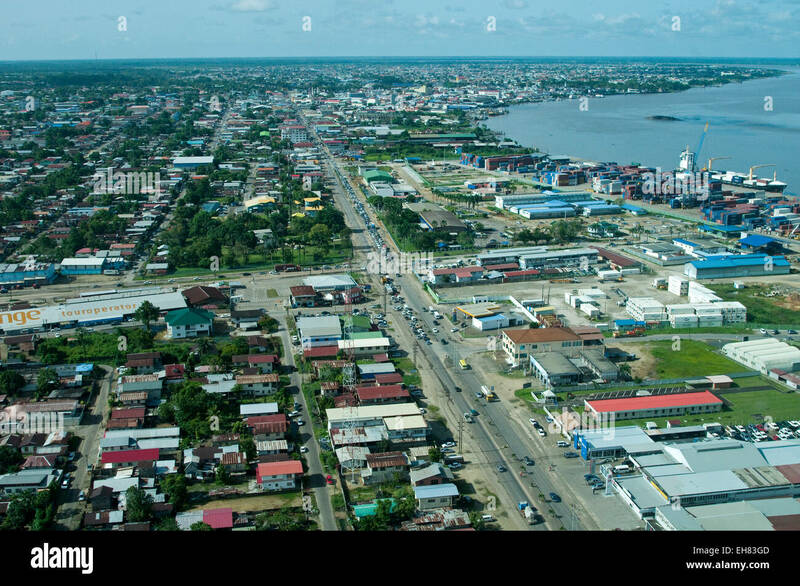 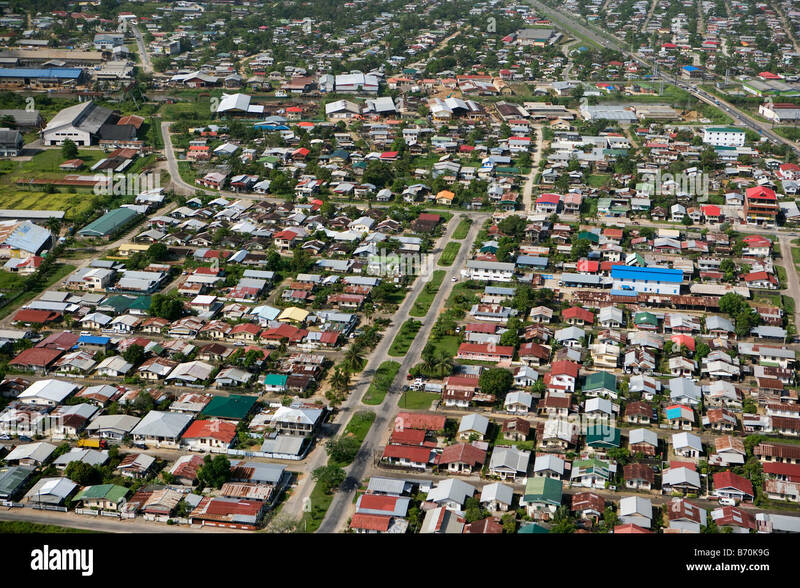 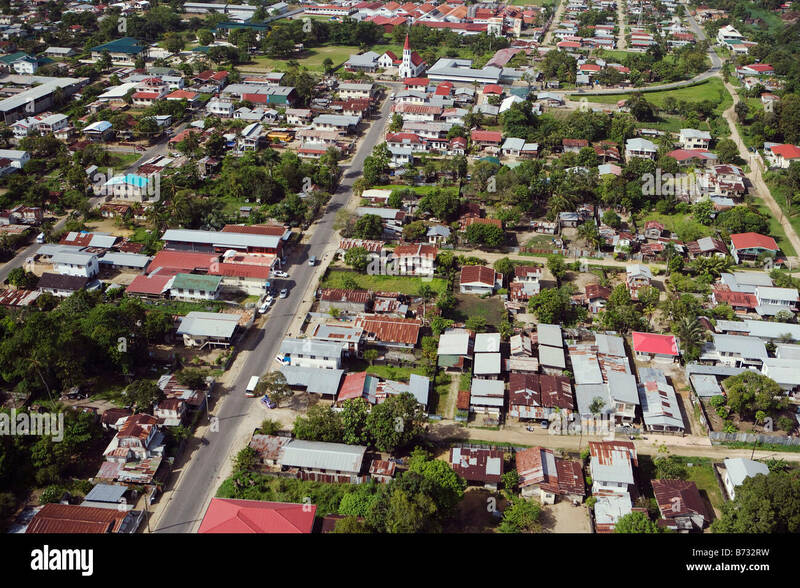 Suriname, Paramaribo, Aerial of residential areas. 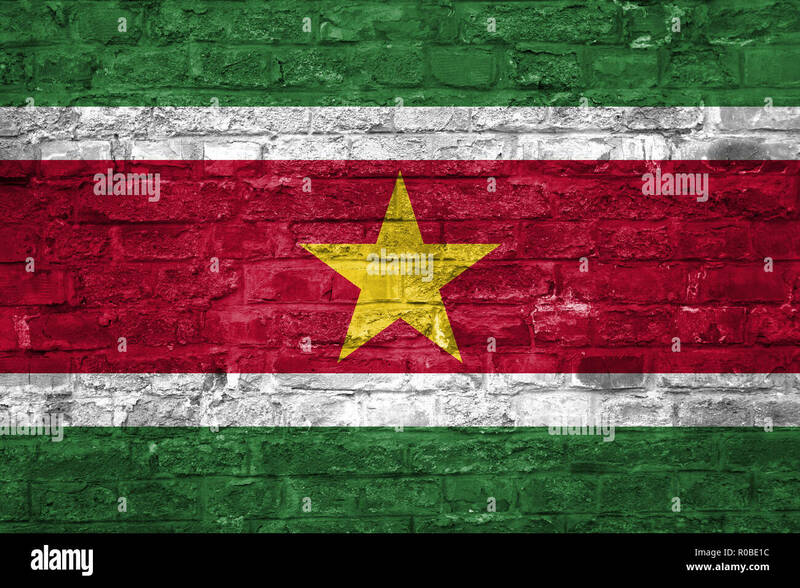 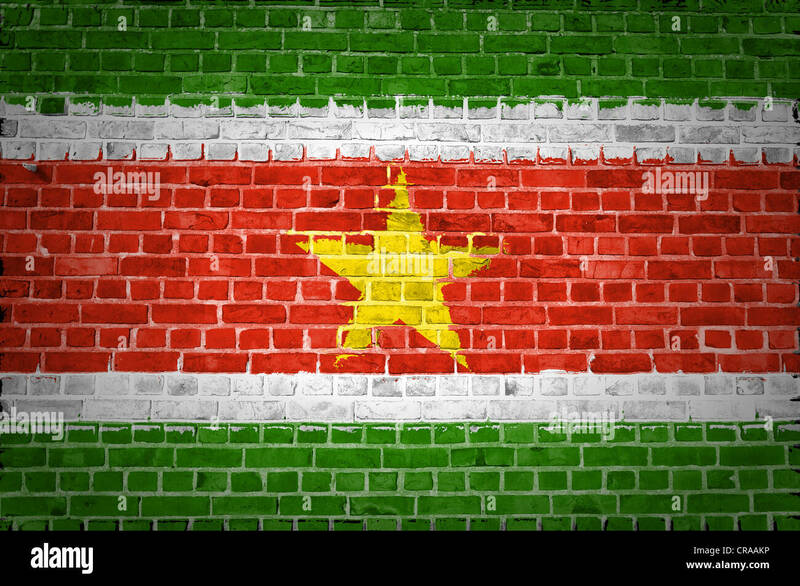 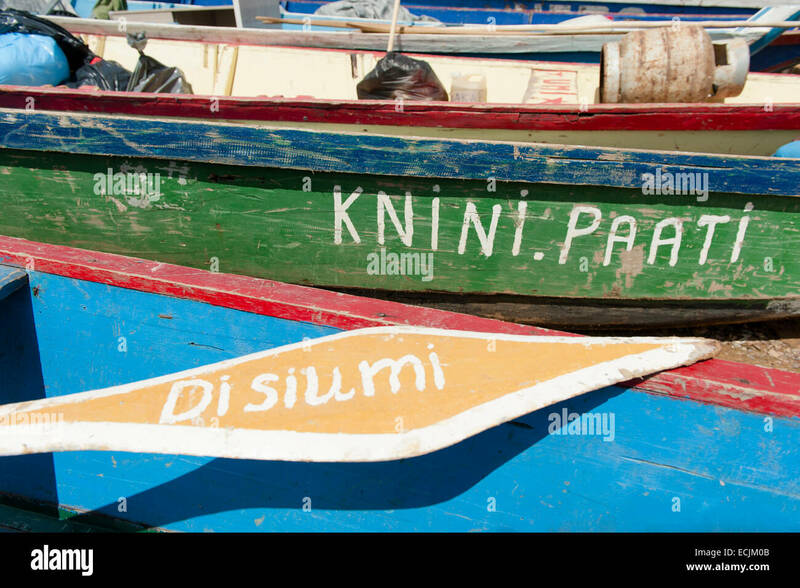 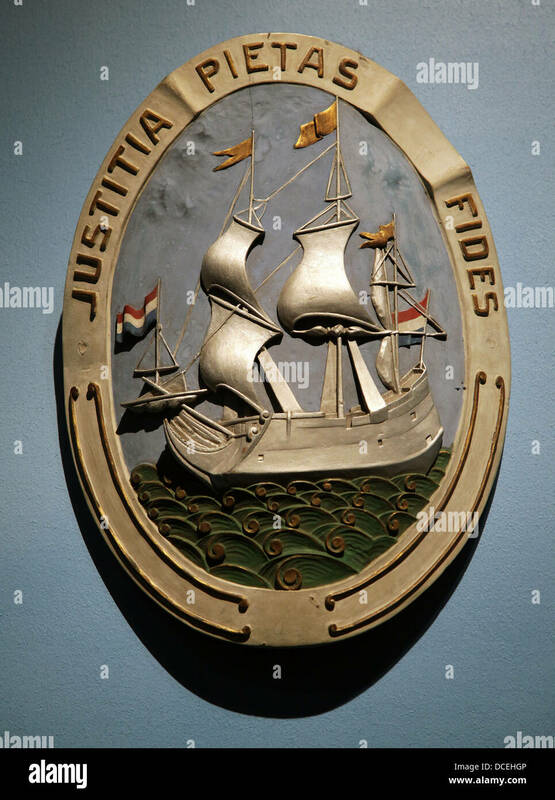 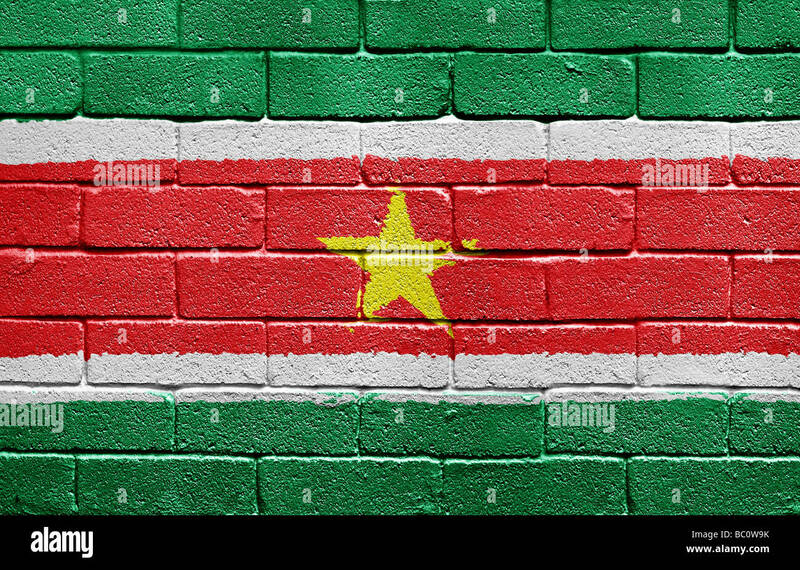 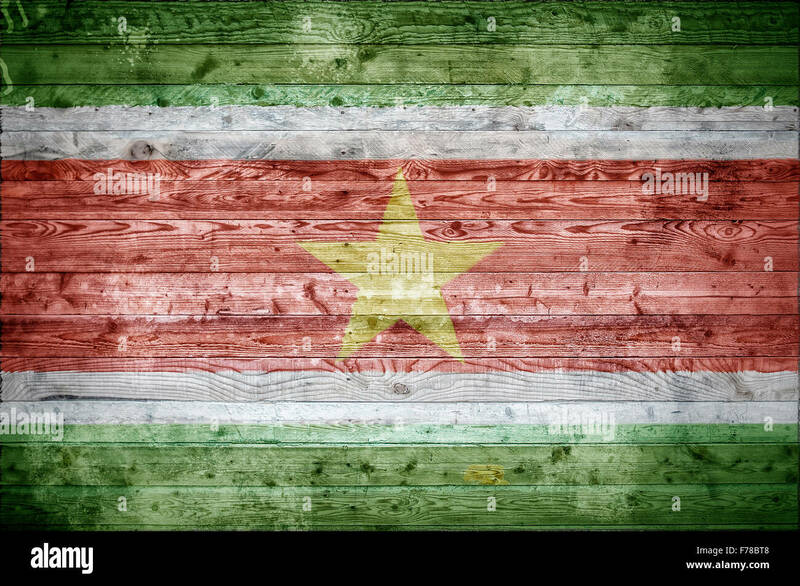 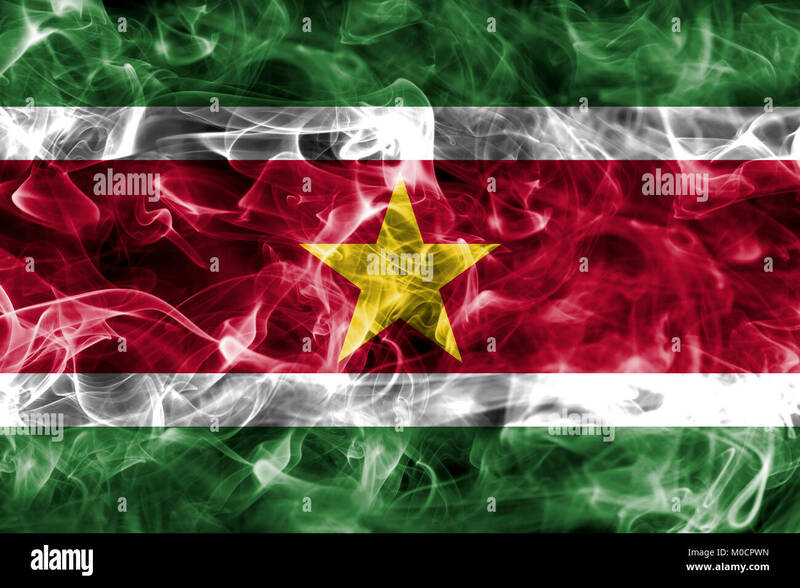 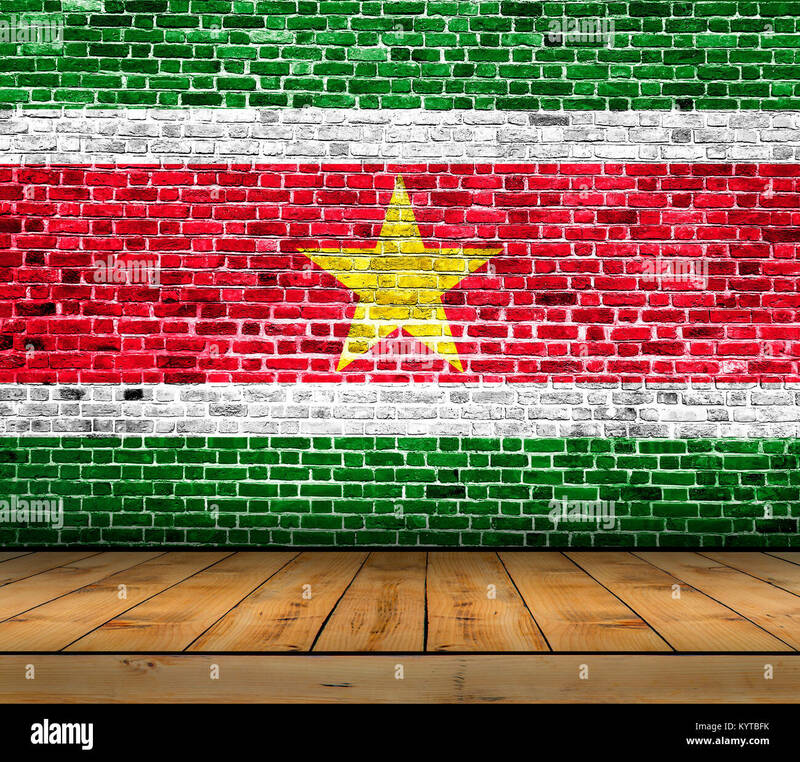 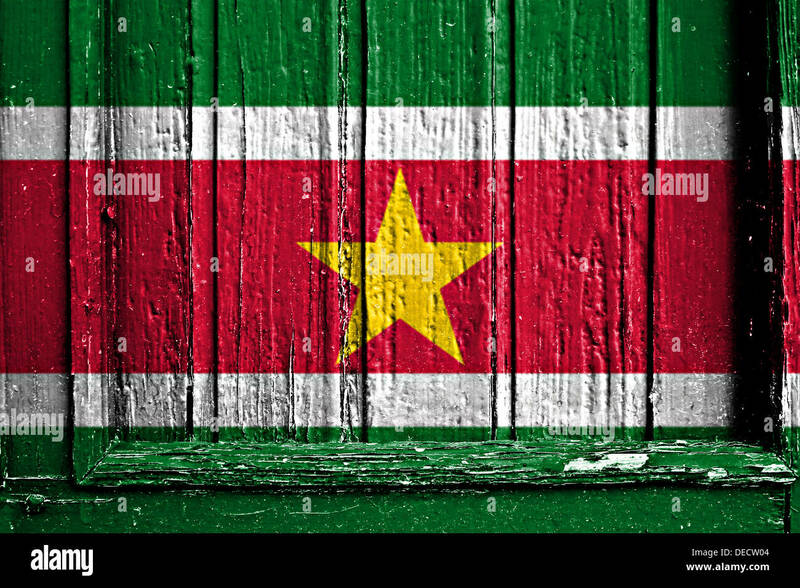 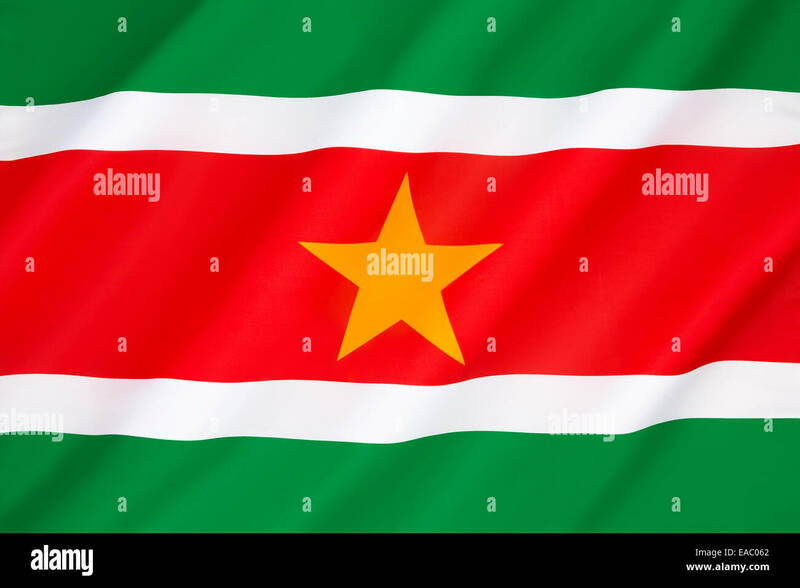 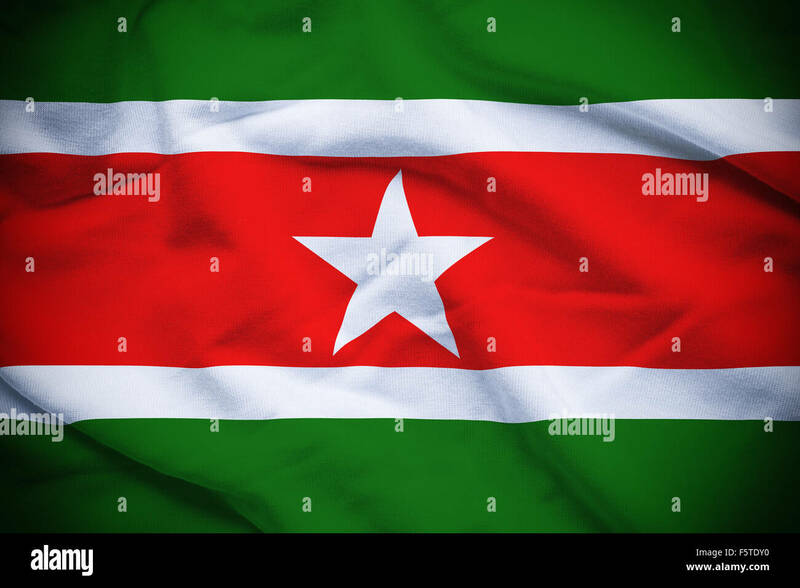 A vignetted background image of the flag of Suriname onto wooden boards of a wall or floor. 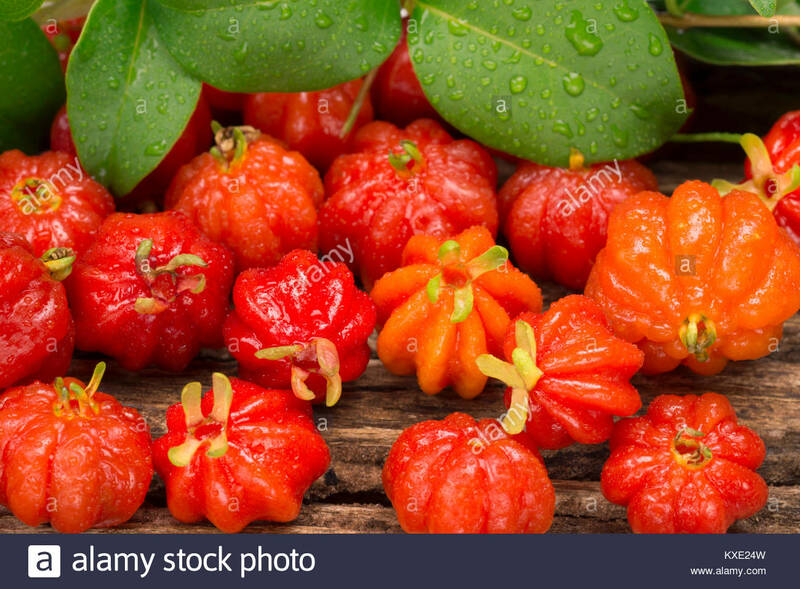 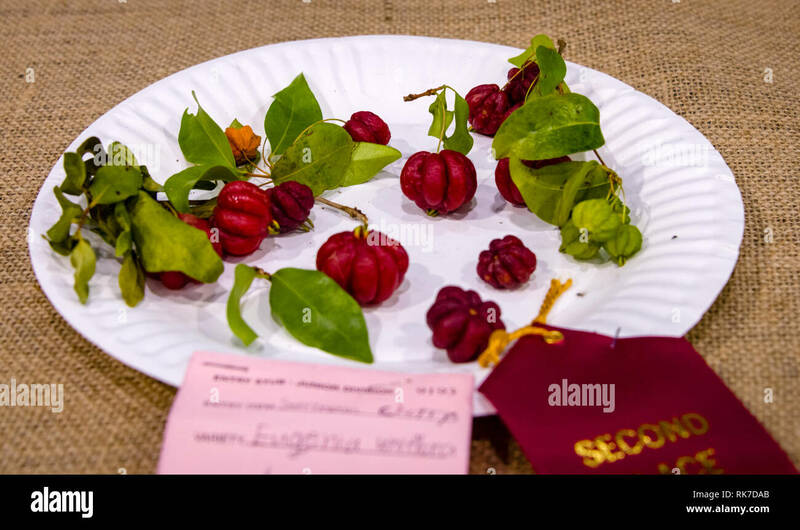 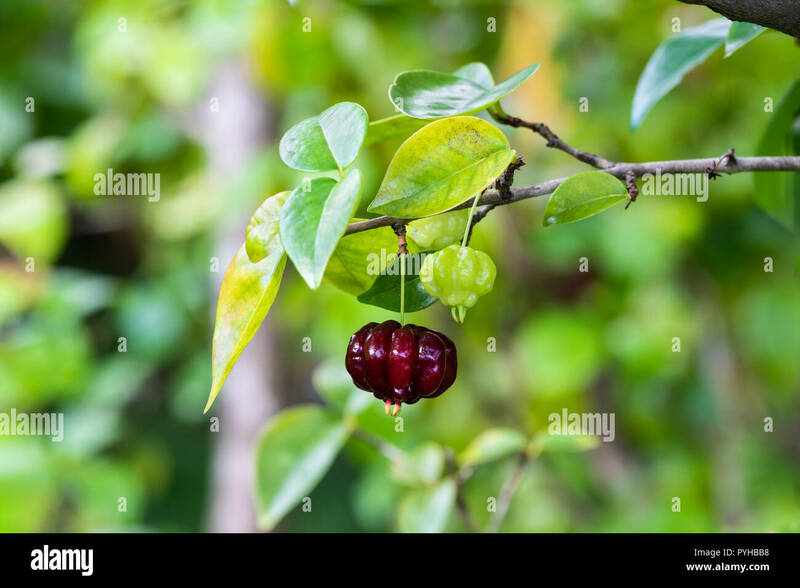 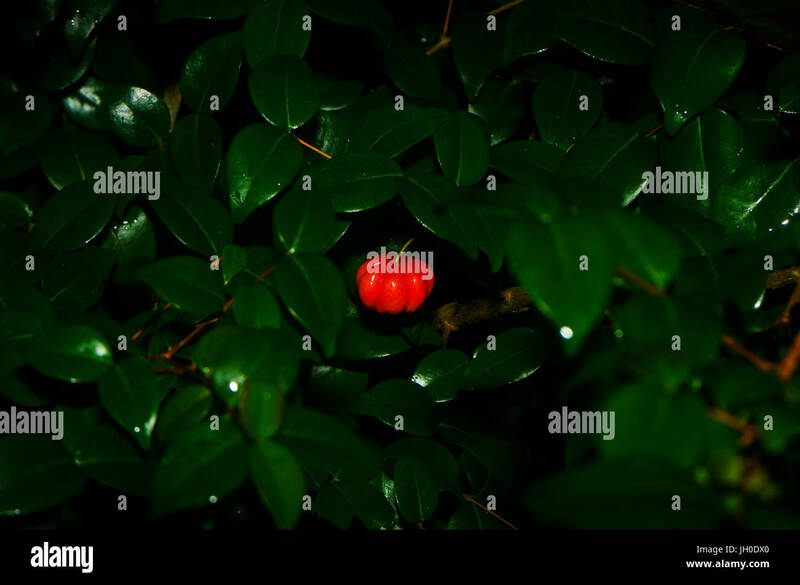 Solitary ripe red Suriname cherry (eugenia uniflora) handing from the end of a branch; more bushes in the background. 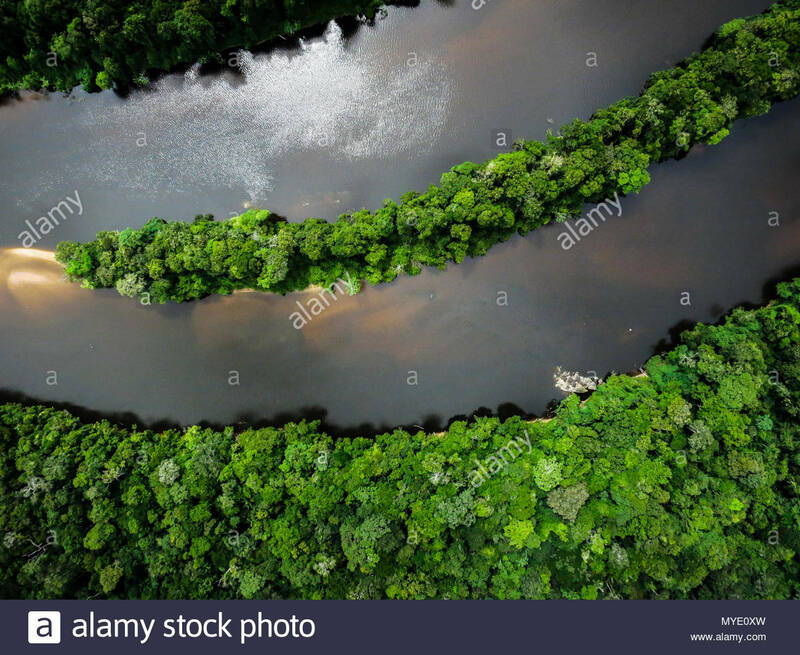 Aerial view of the Coppename River in the Amazon Rainforest. 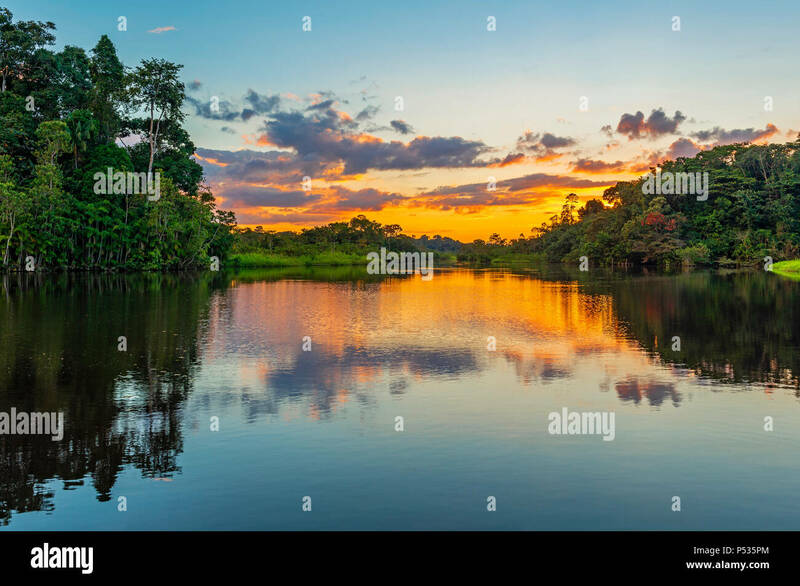 Sunset Reflection in Yasuni national park. 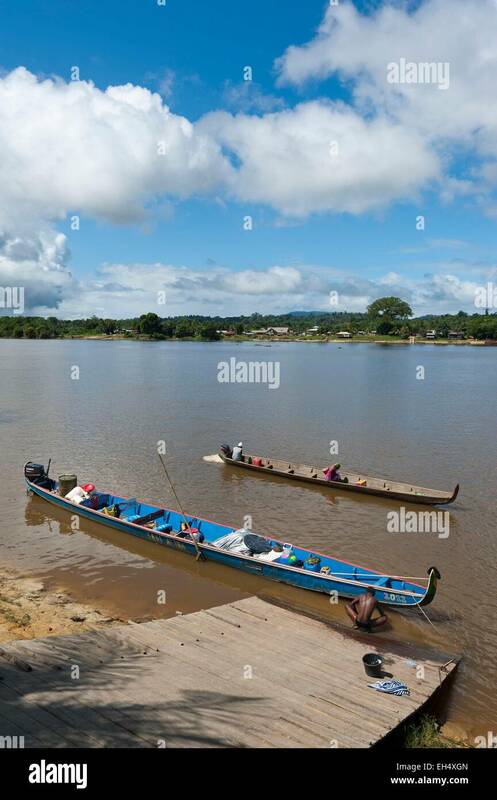 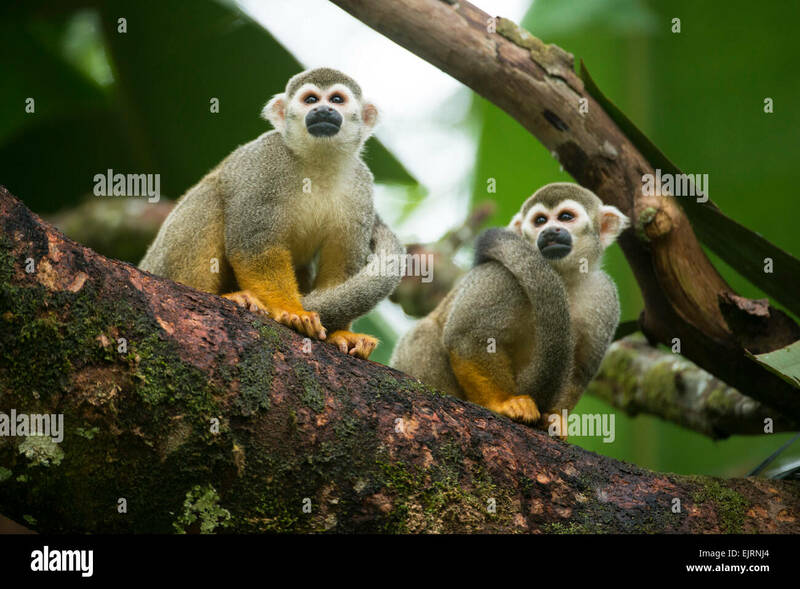 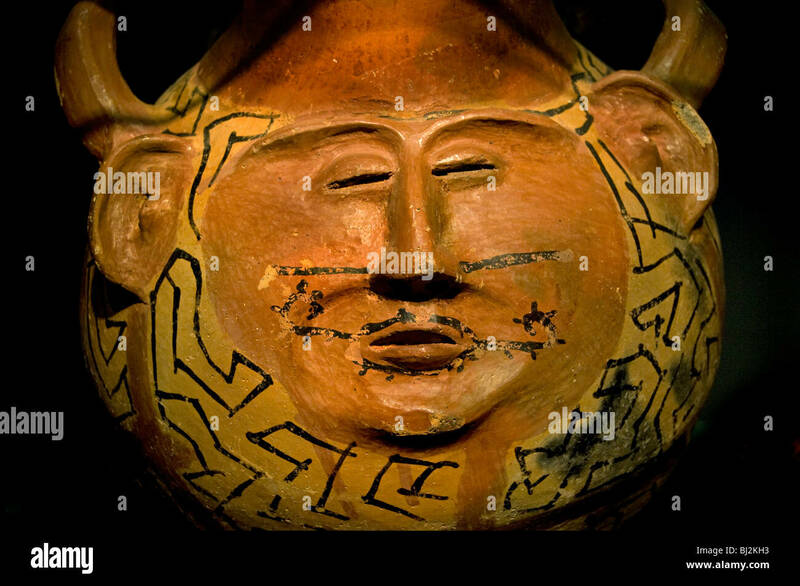 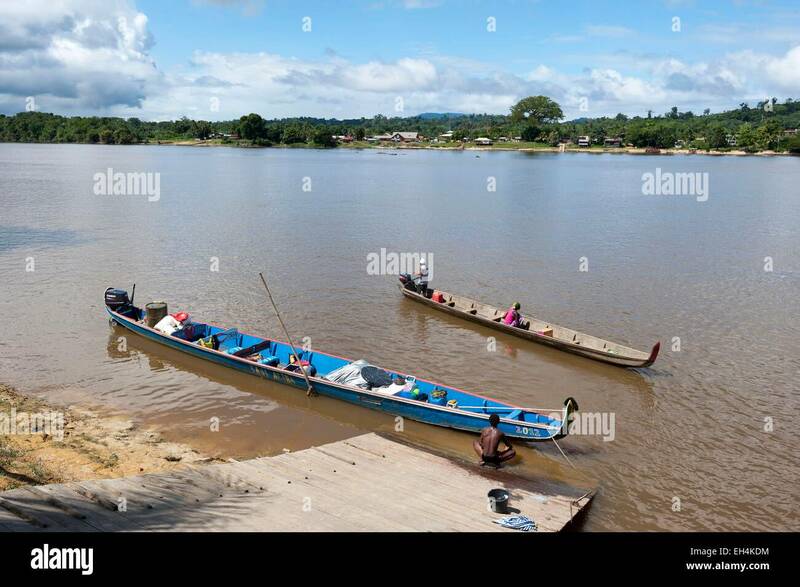 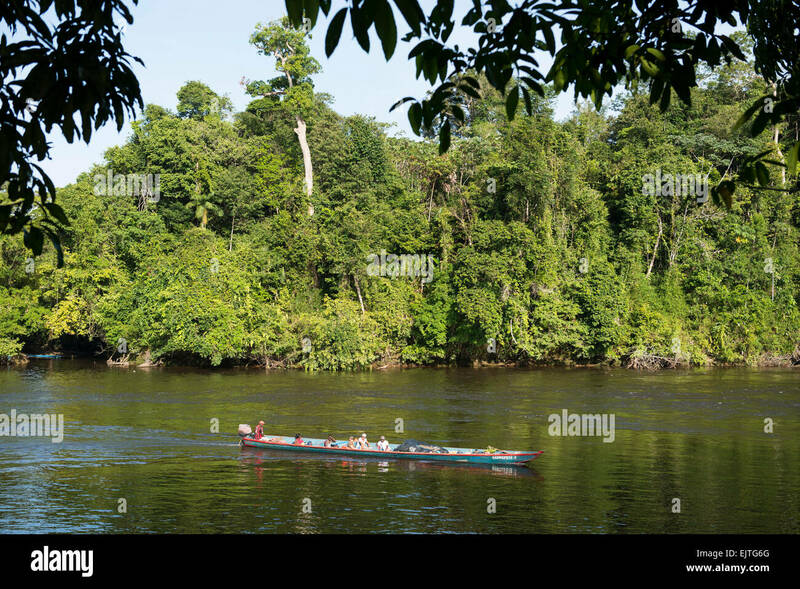 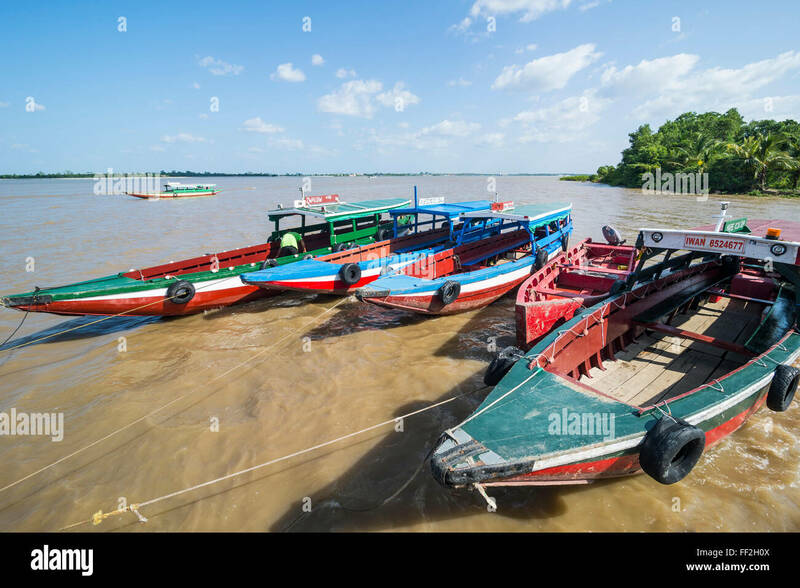 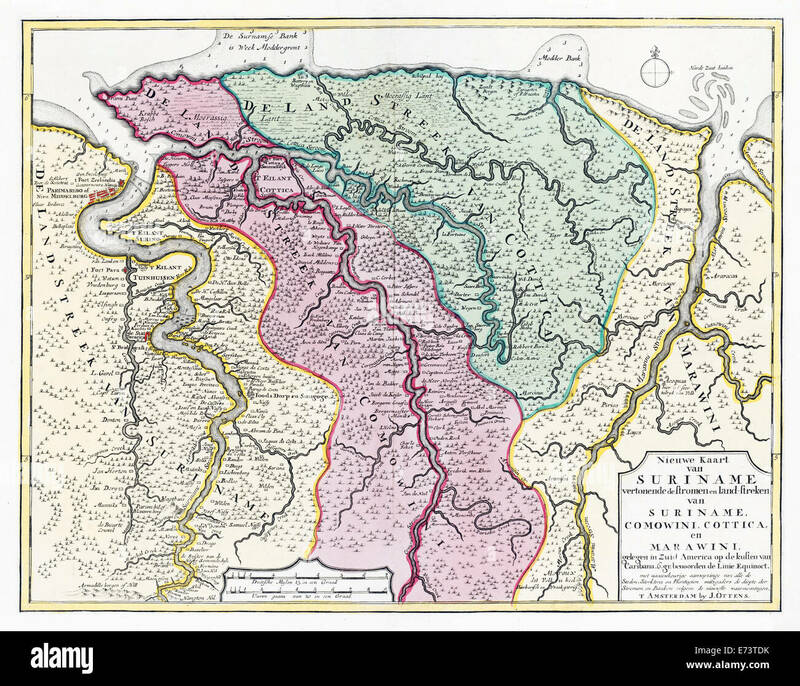 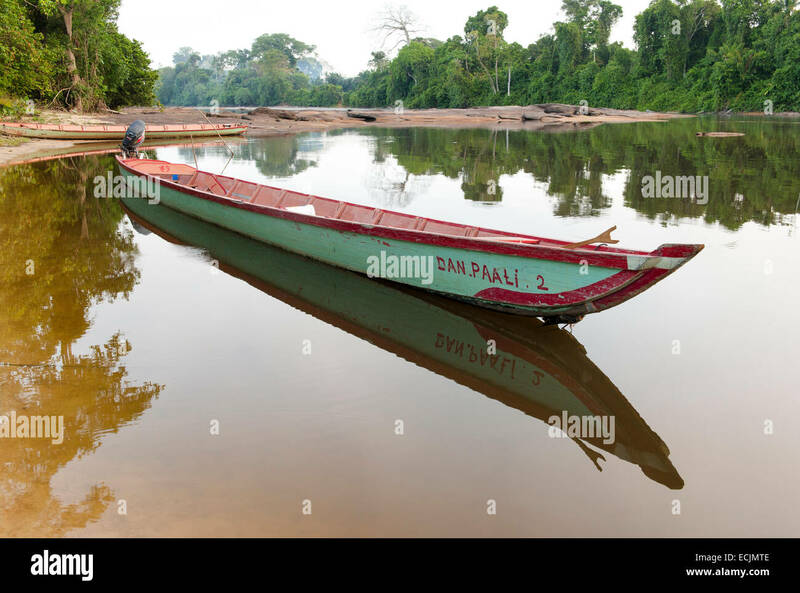 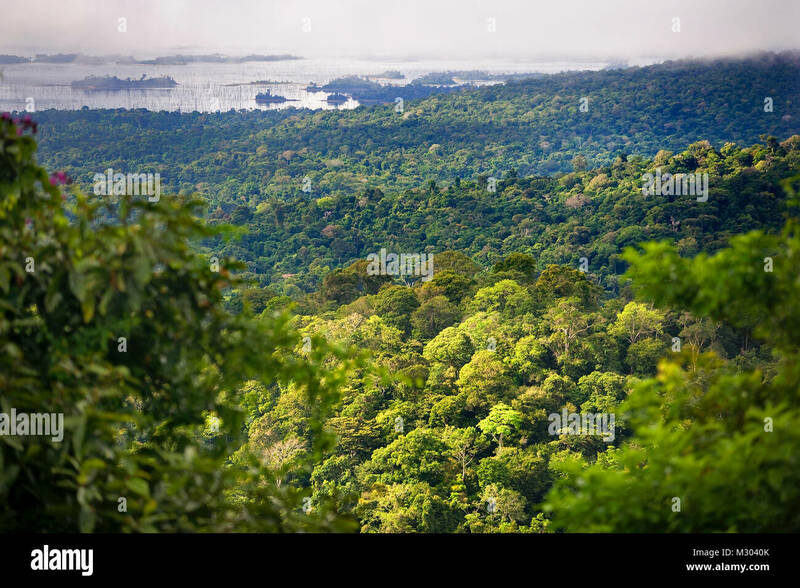 The Amazon river basin is found in Brazil, Bolivia, Colombia, Ecuador, Guyana, Suriname, Peru and Venezuela. 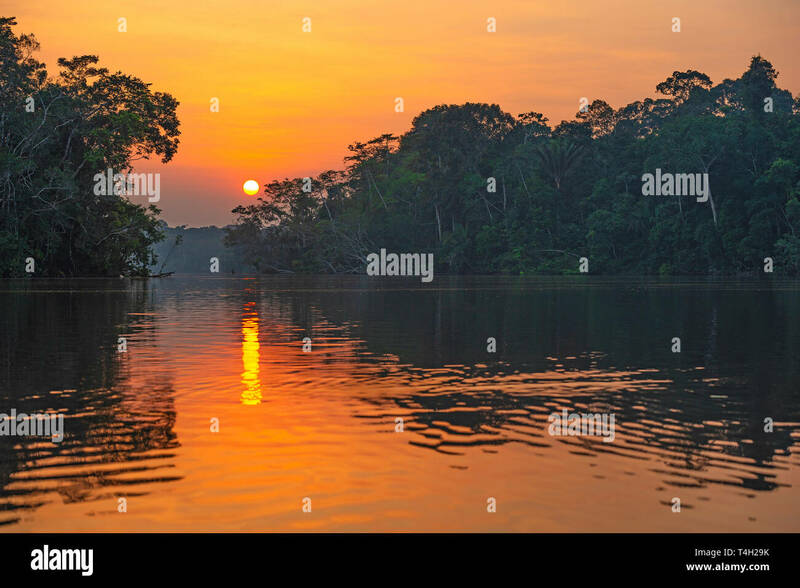 Sunset with a view over the silhouette of the Amazon Rainforest inside the Yasuni national park, Ecuador. 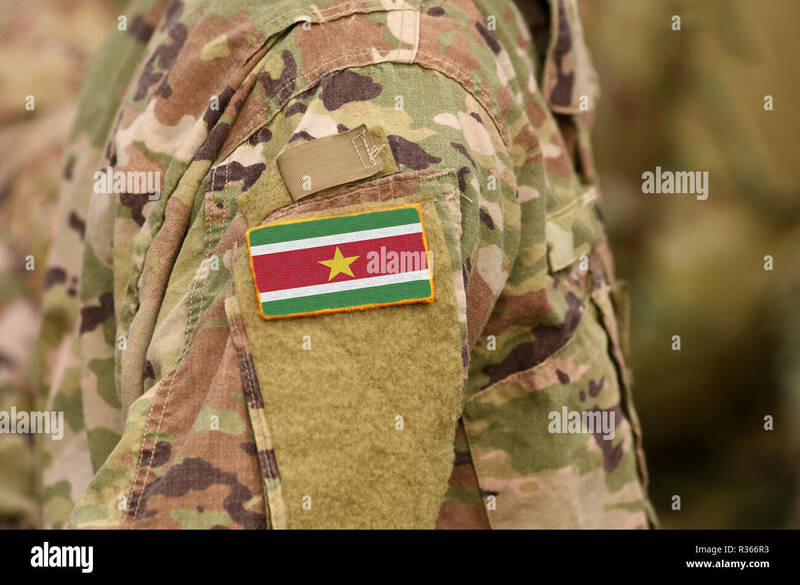 Flag of Suriname on soldier arm. 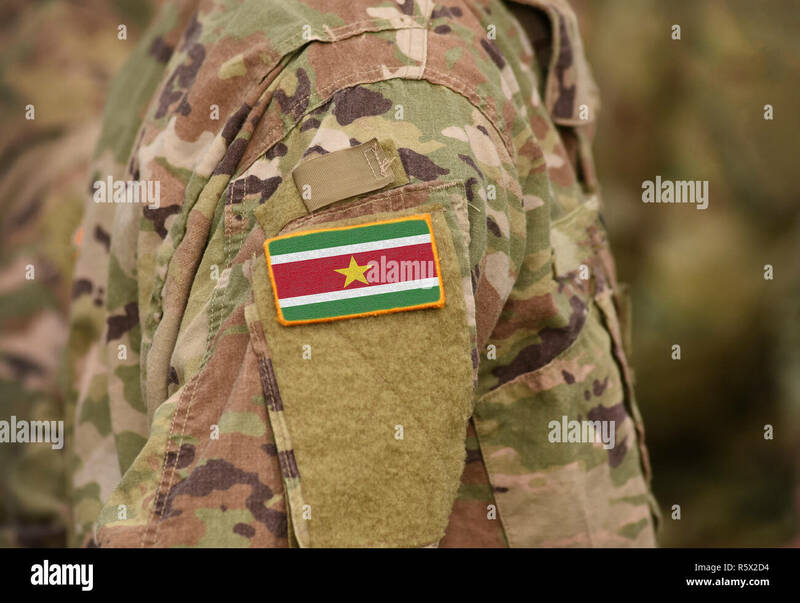 Flag of Suriname on military uniforms (collage). 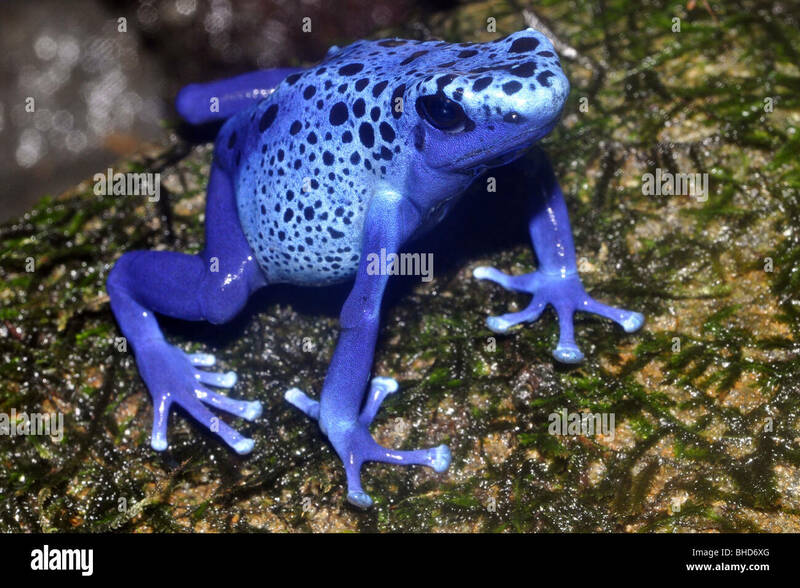 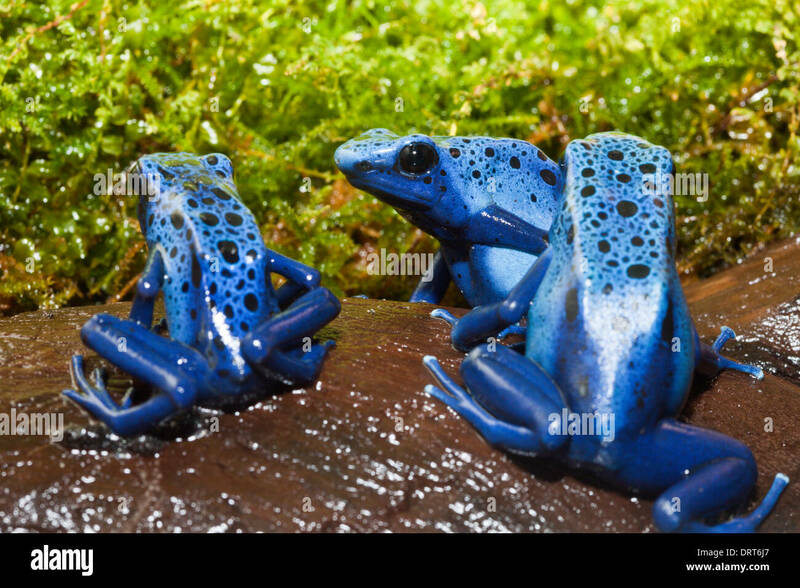 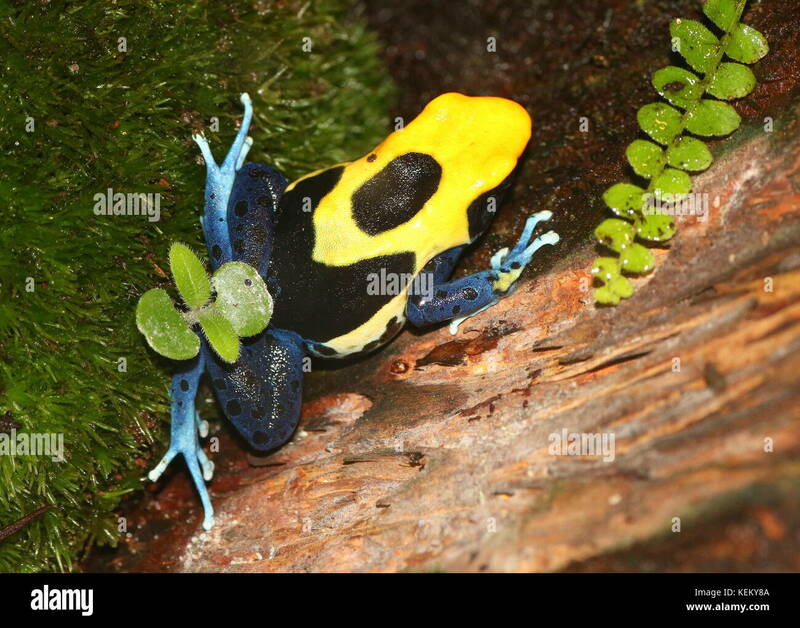 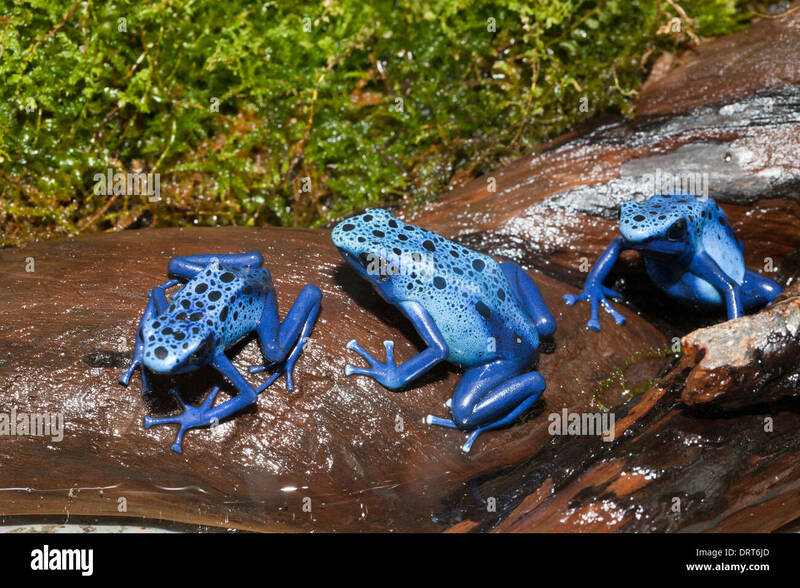 Suriname Poison Arrow Frog ( Dendrobates azureus). 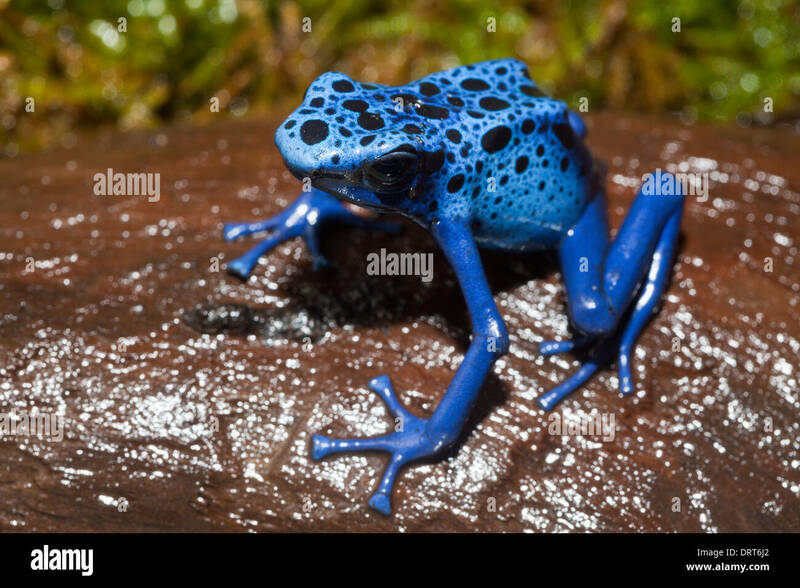 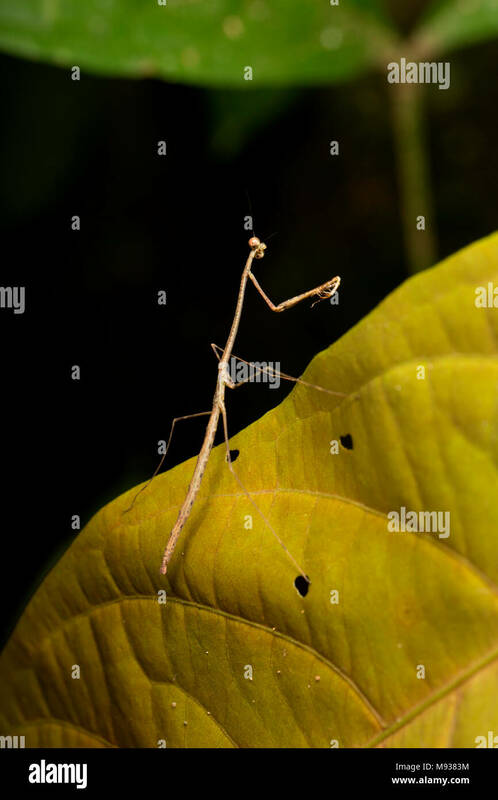 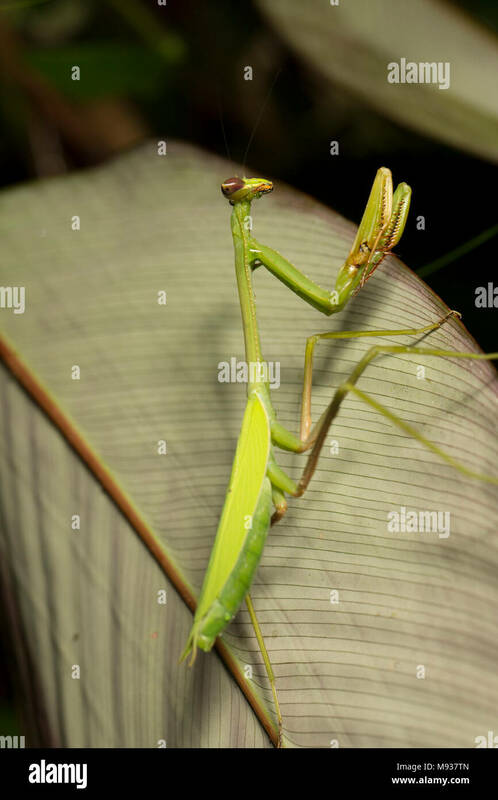 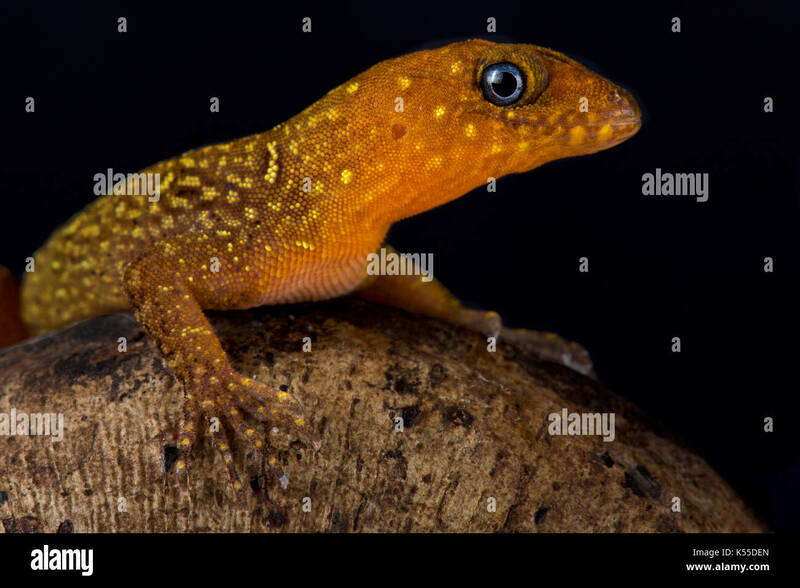 Typically a ground frog, found among moss covered trees and rocks. 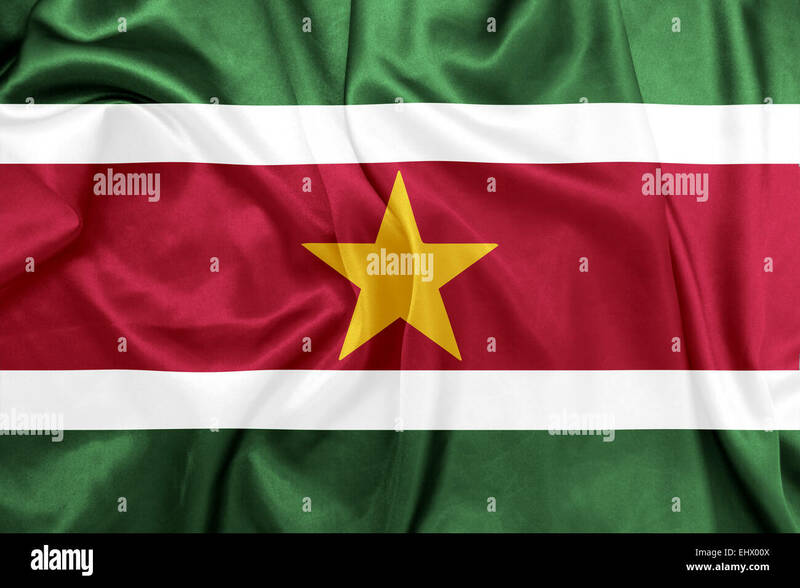 Suriname flag on satin texture. 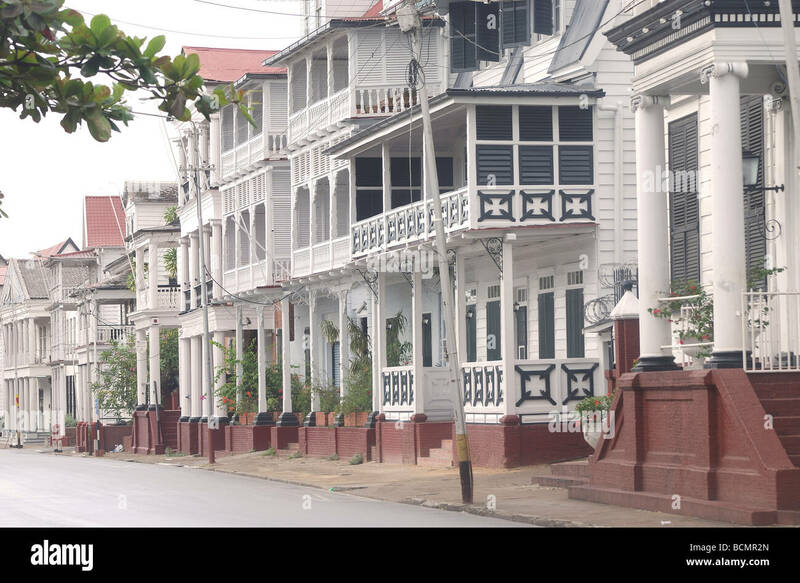 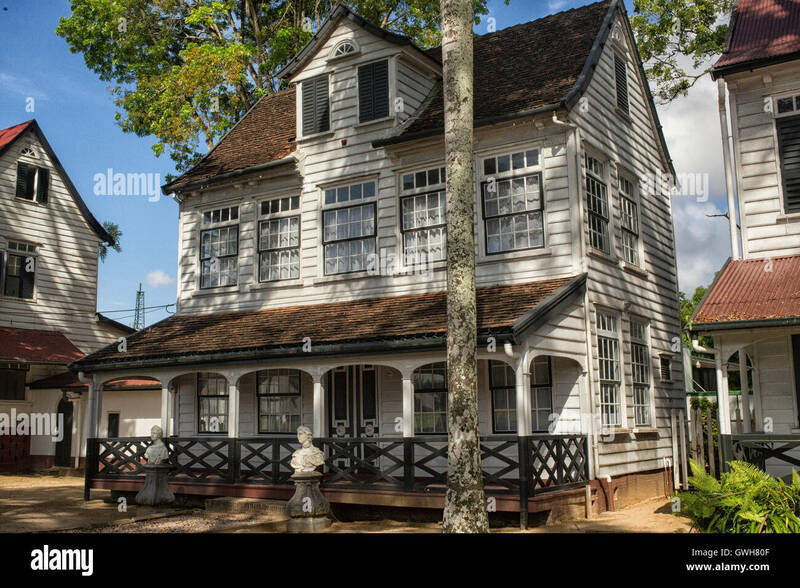 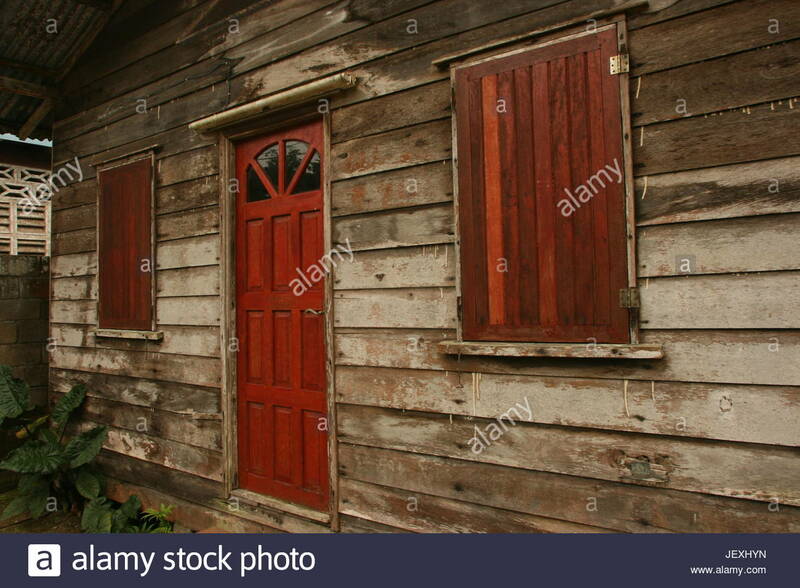 Traditional house in Paramaribo, Suriname.